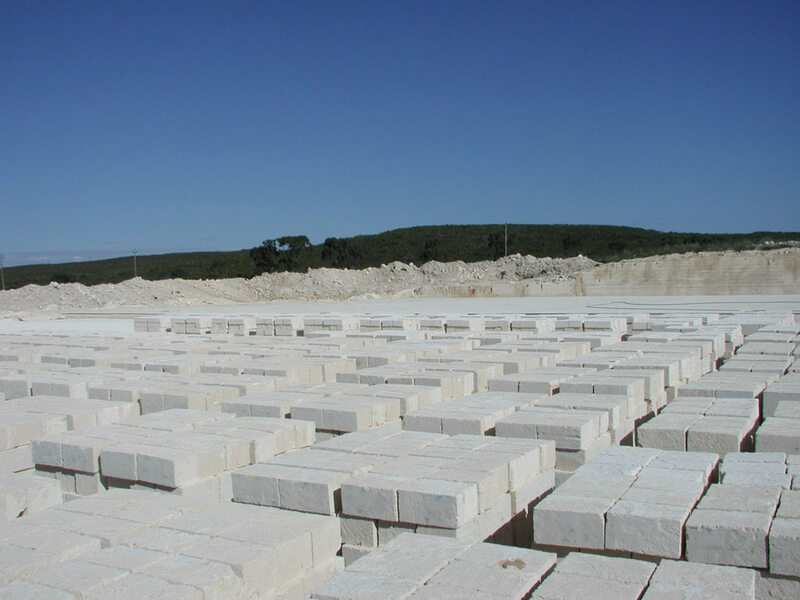 Meteor Stone has over 25 years’ experience in the Quarrying and Processing of Natural “Tamala” Limestone is available NOW, Quarry Direct. 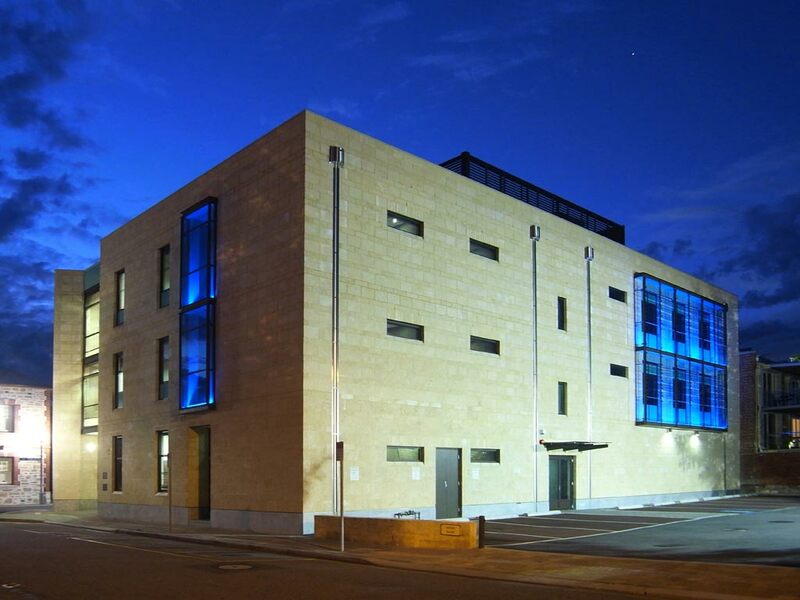 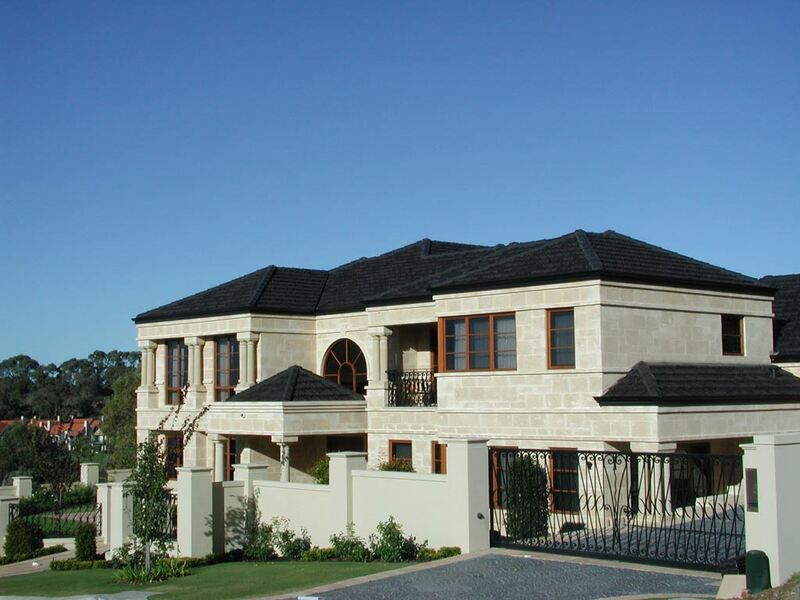 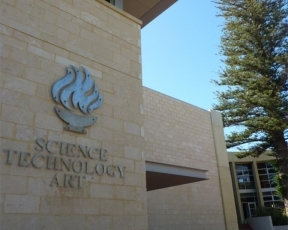 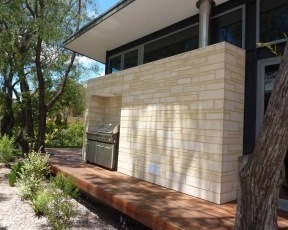 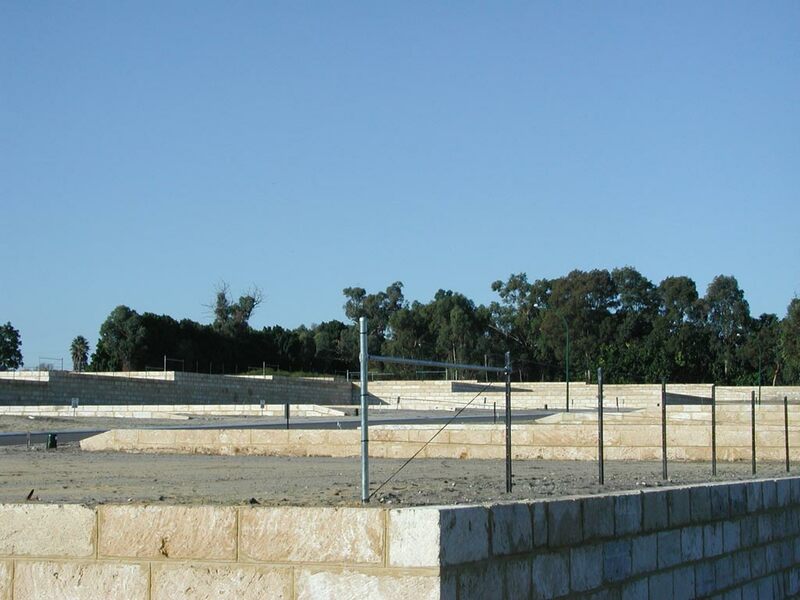 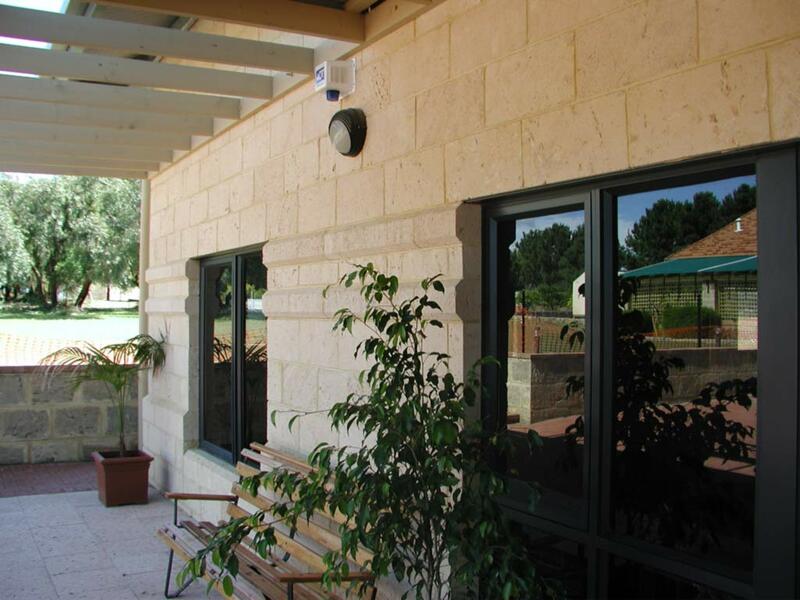 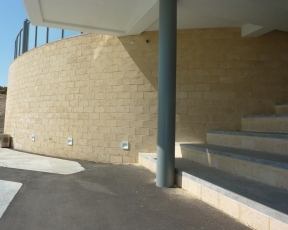 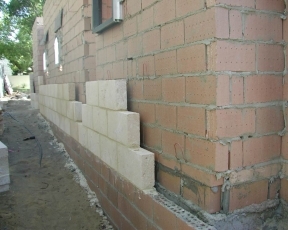 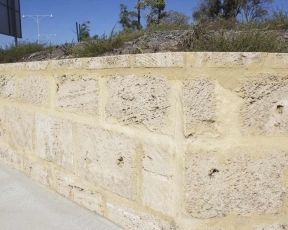 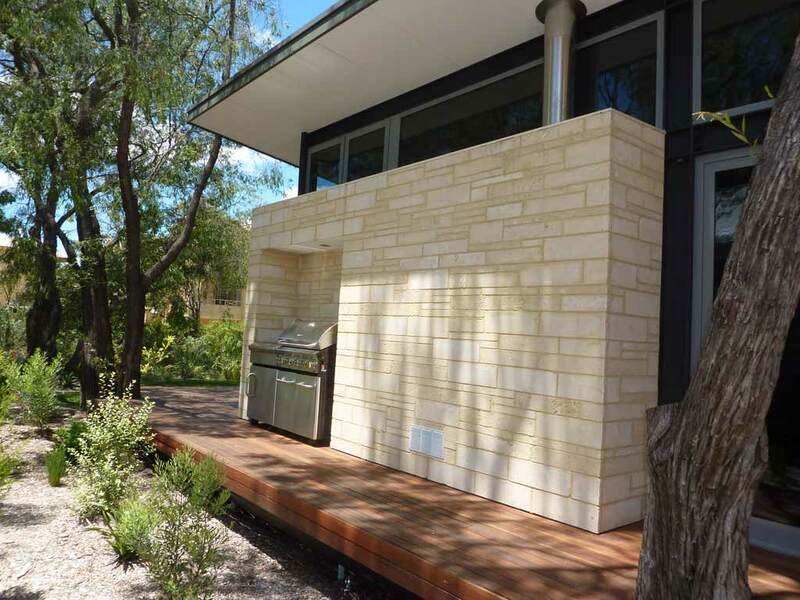 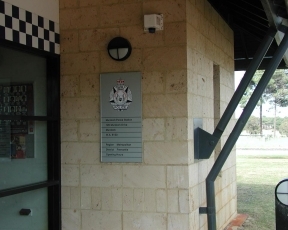 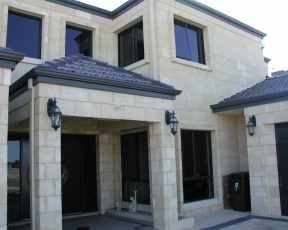 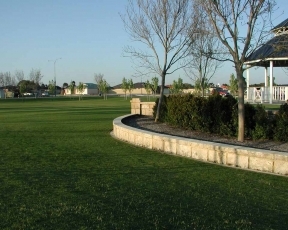 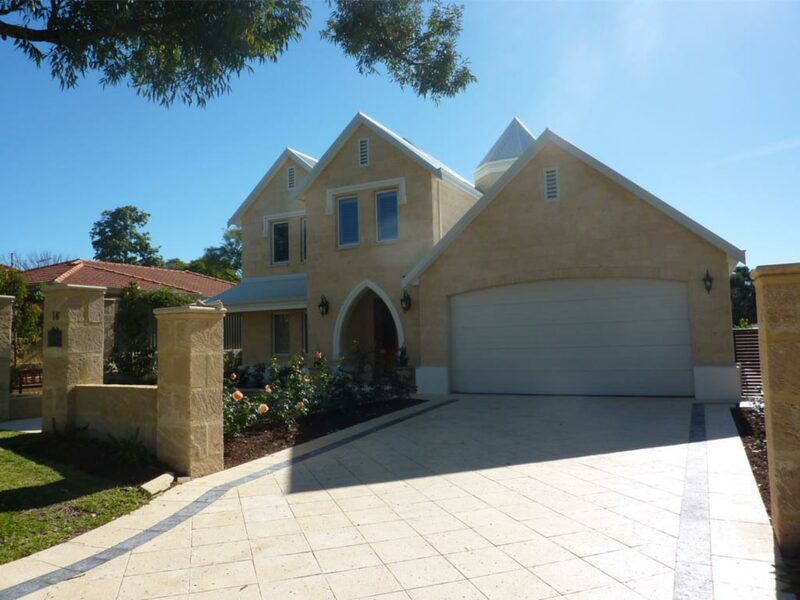 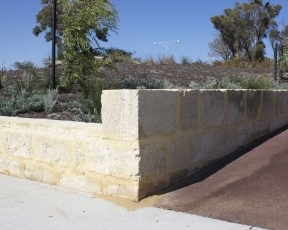 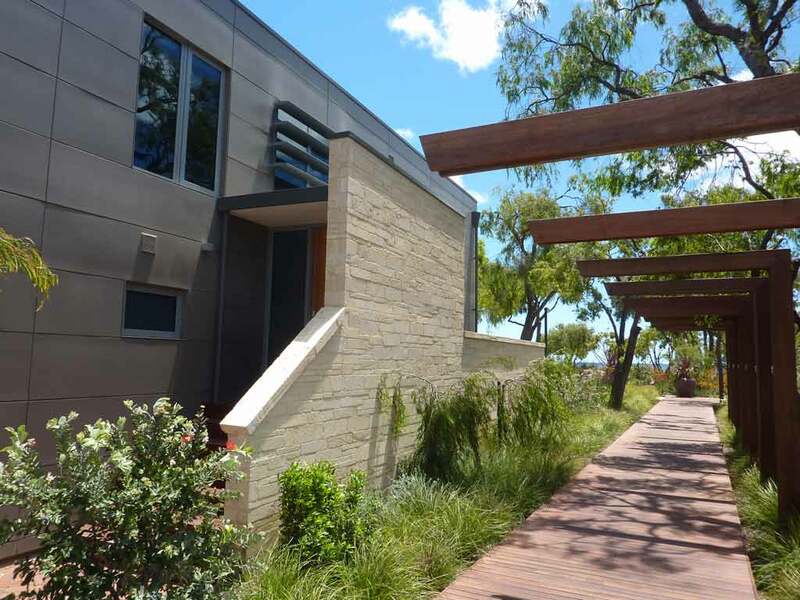 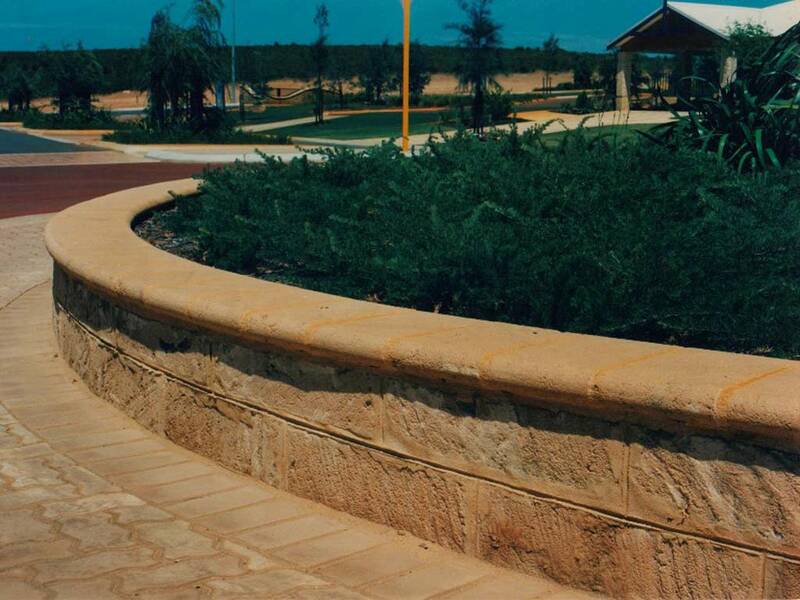 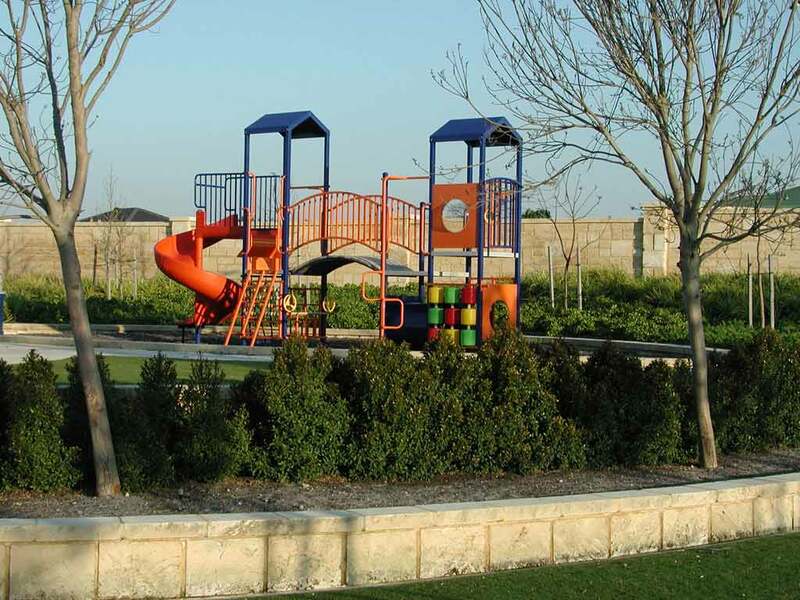 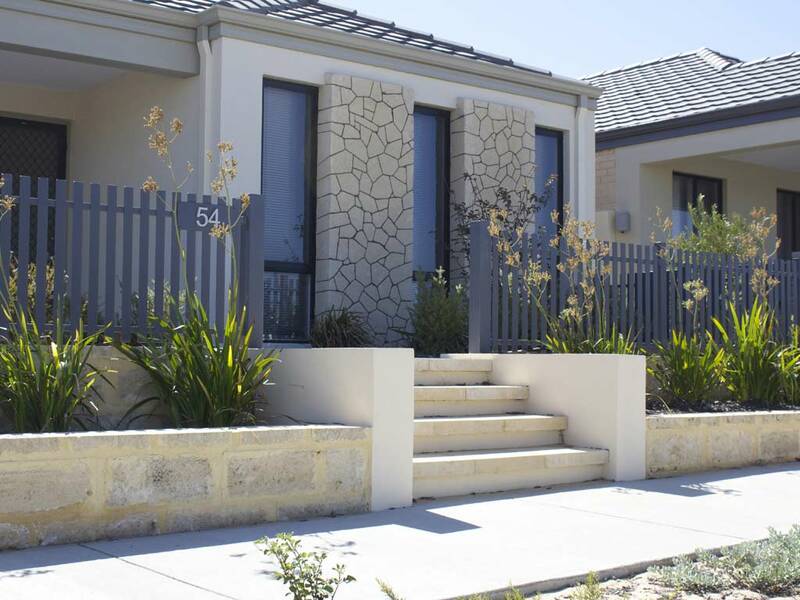 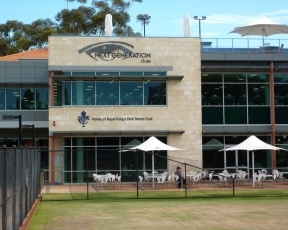 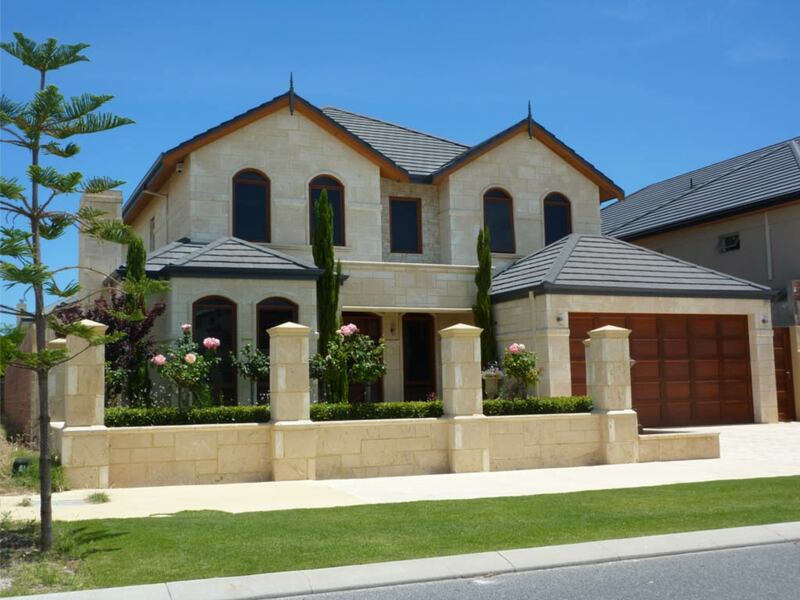 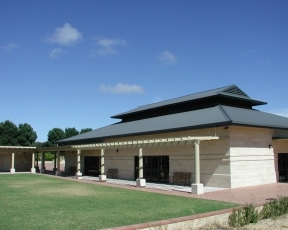 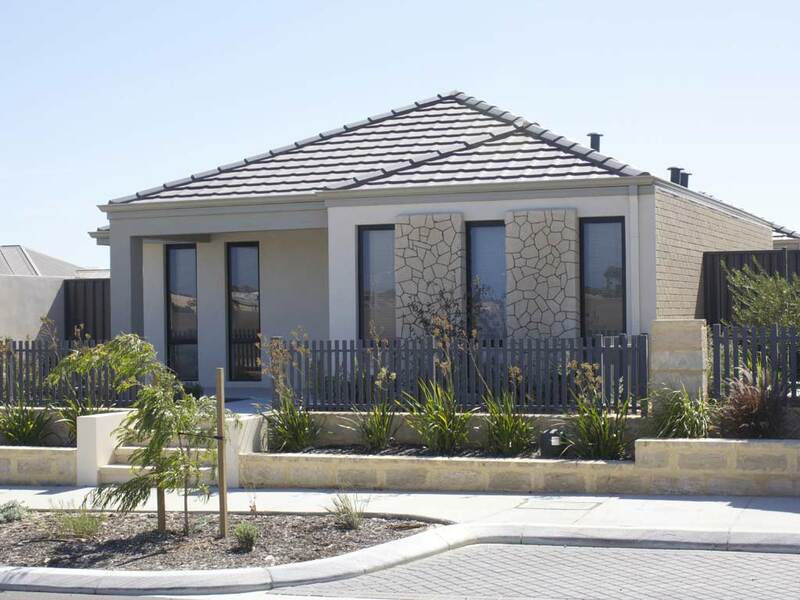 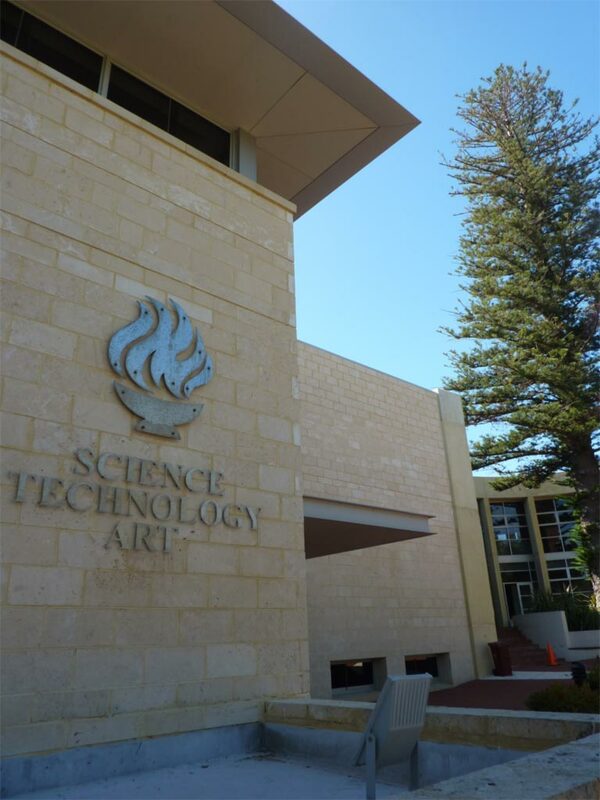 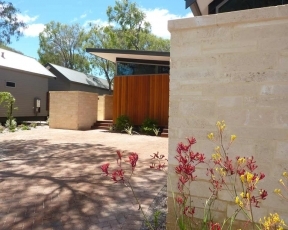 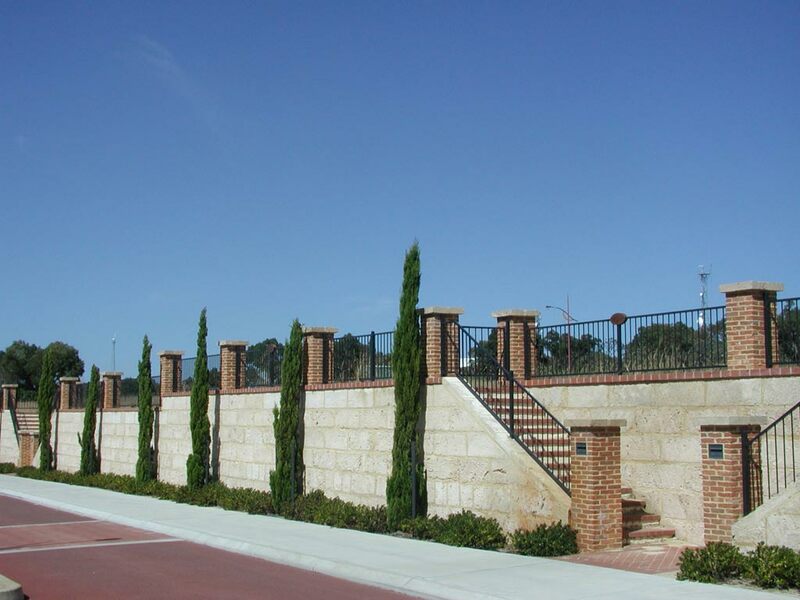 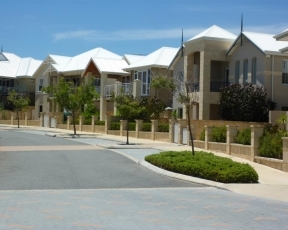 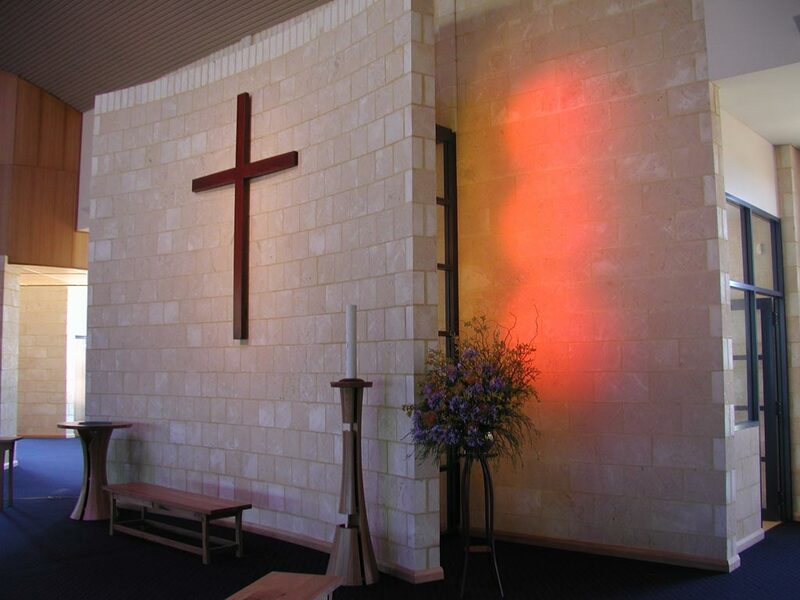 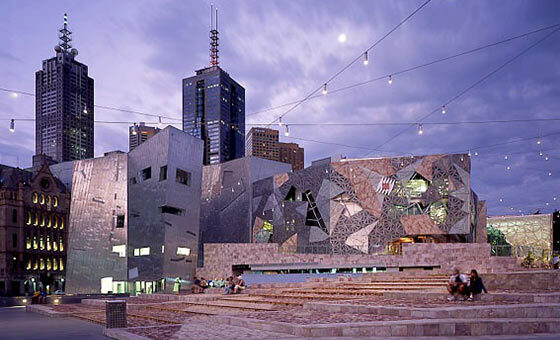 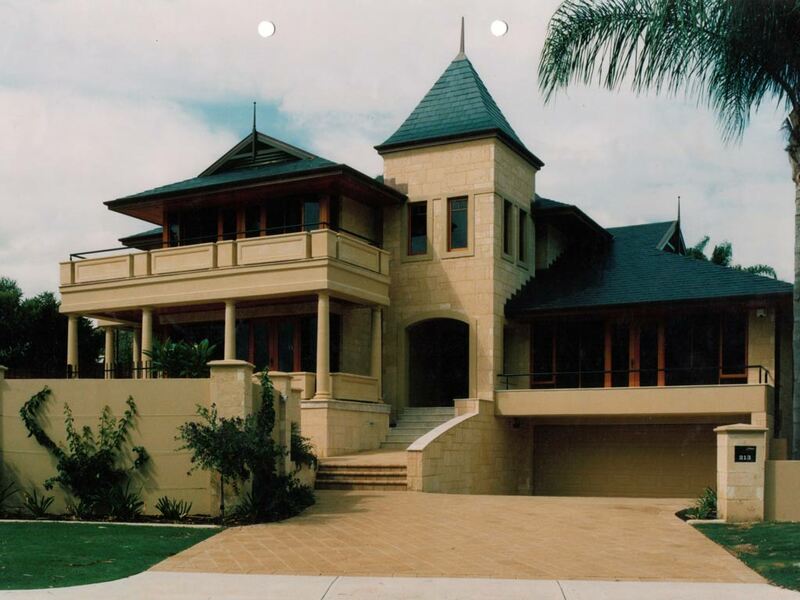 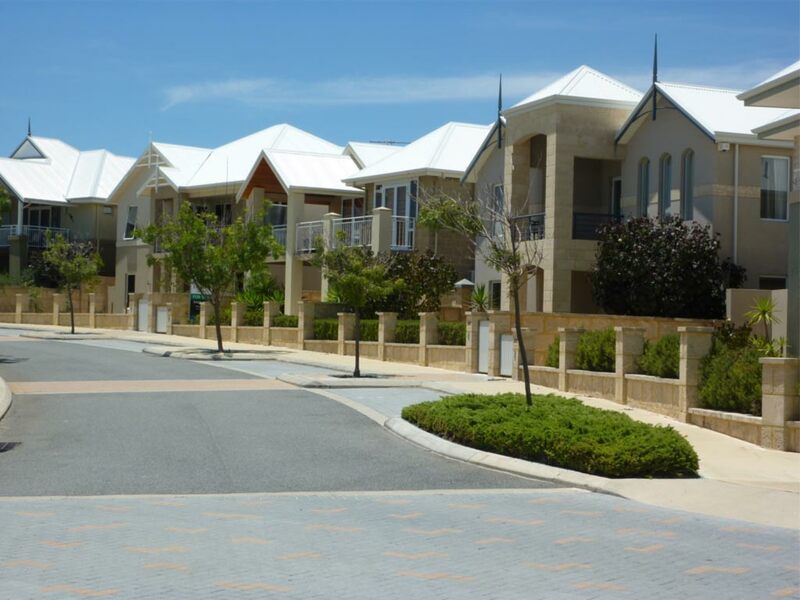 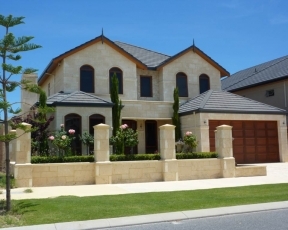 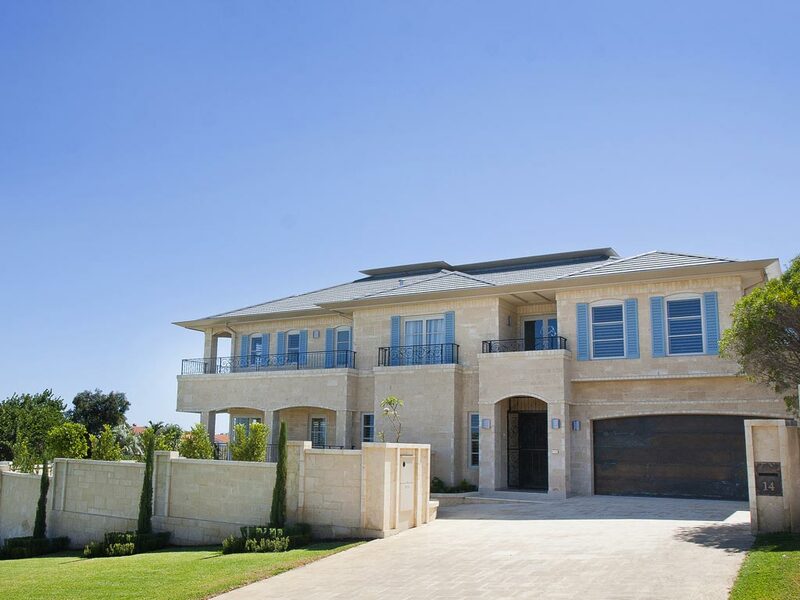 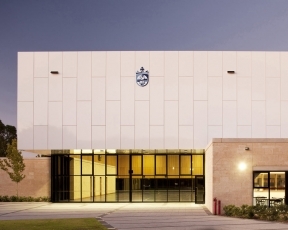 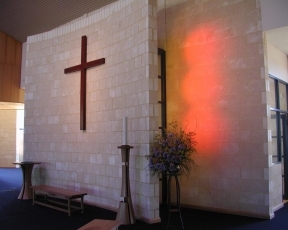 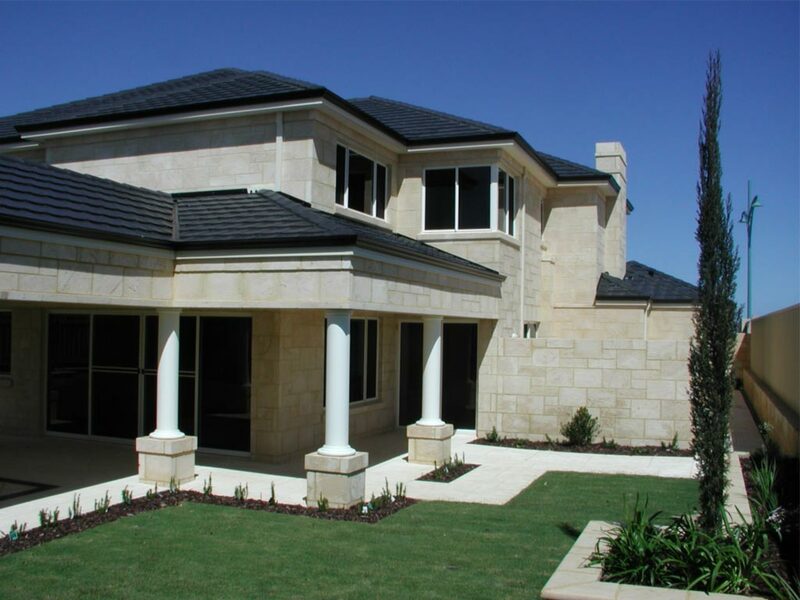 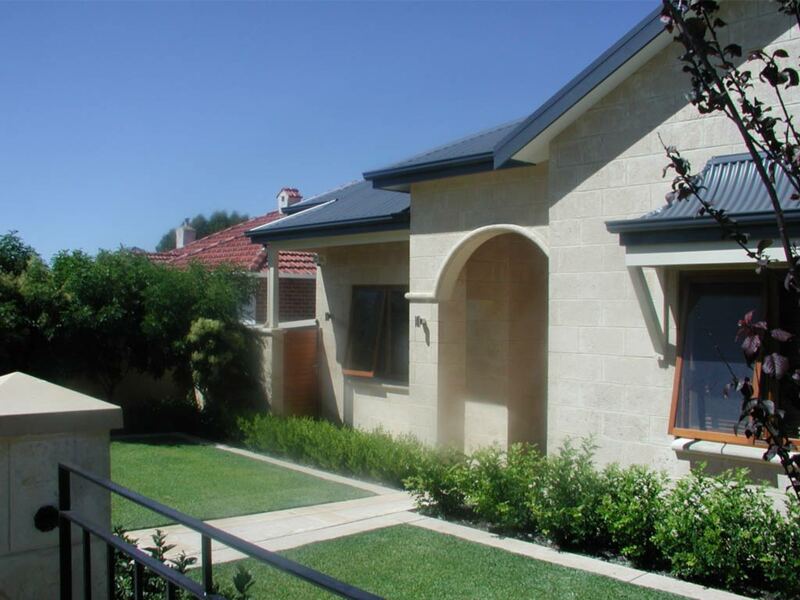 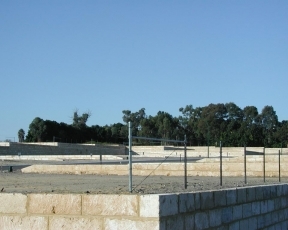 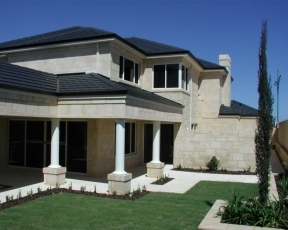 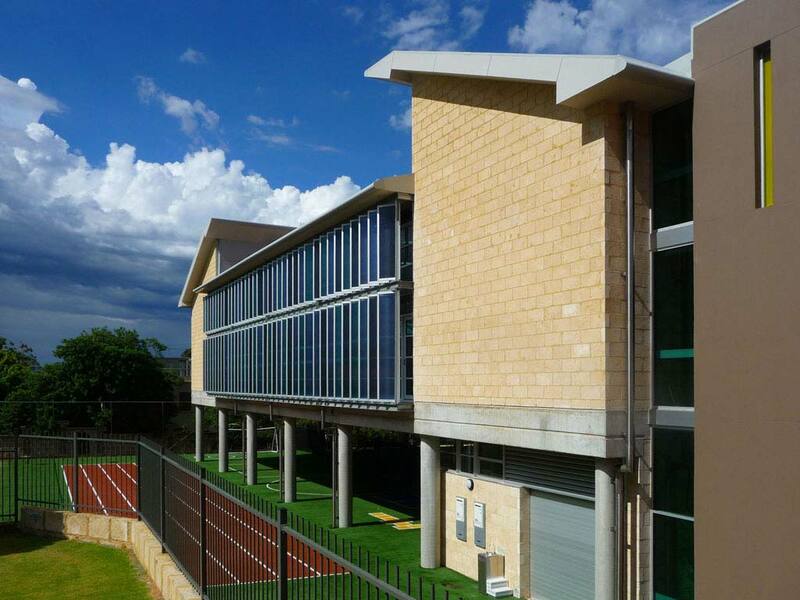 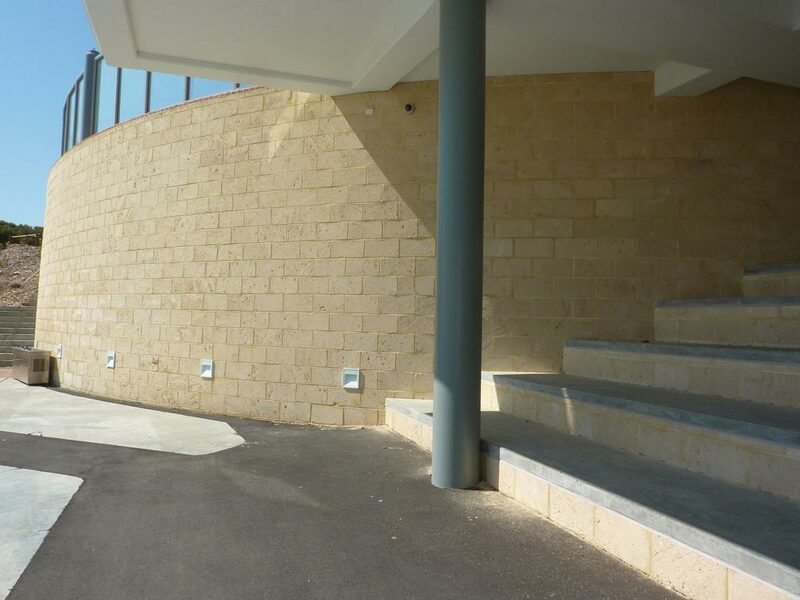 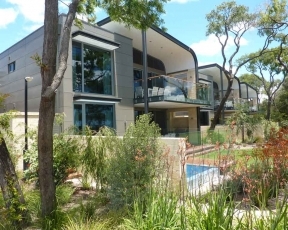 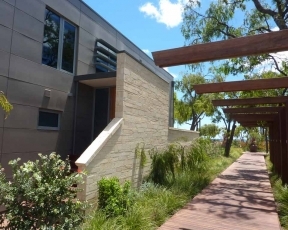 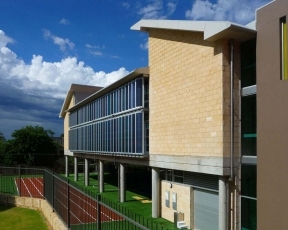 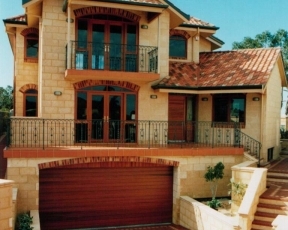 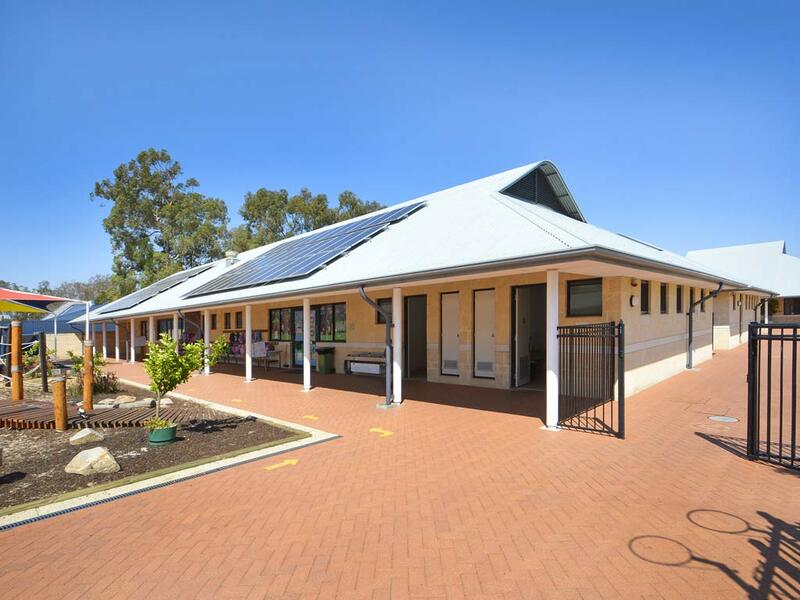 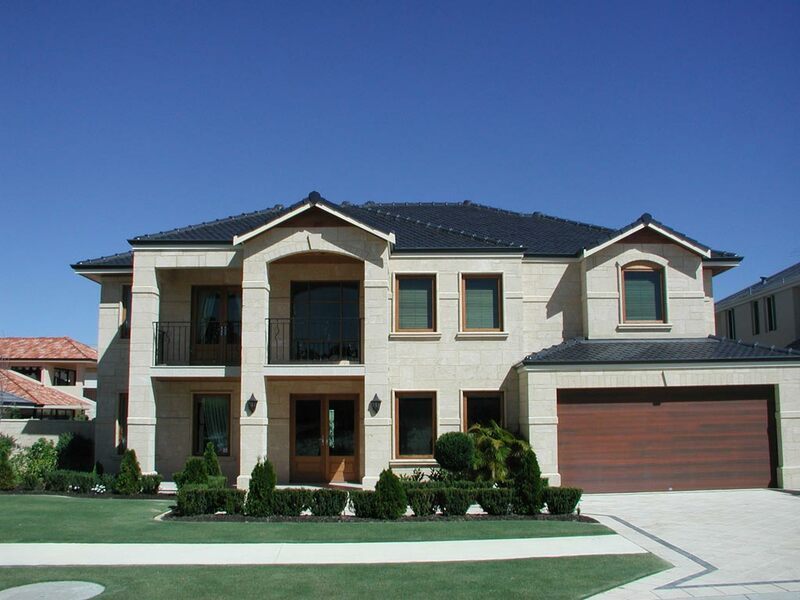 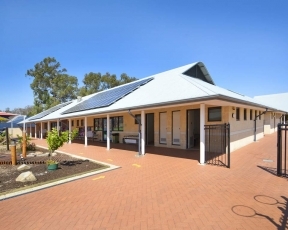 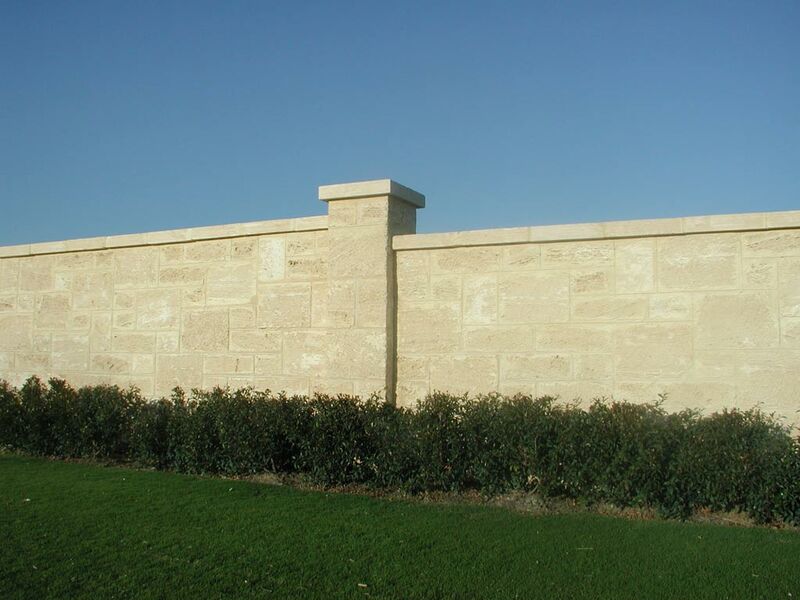 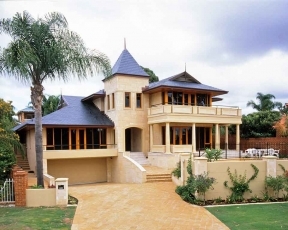 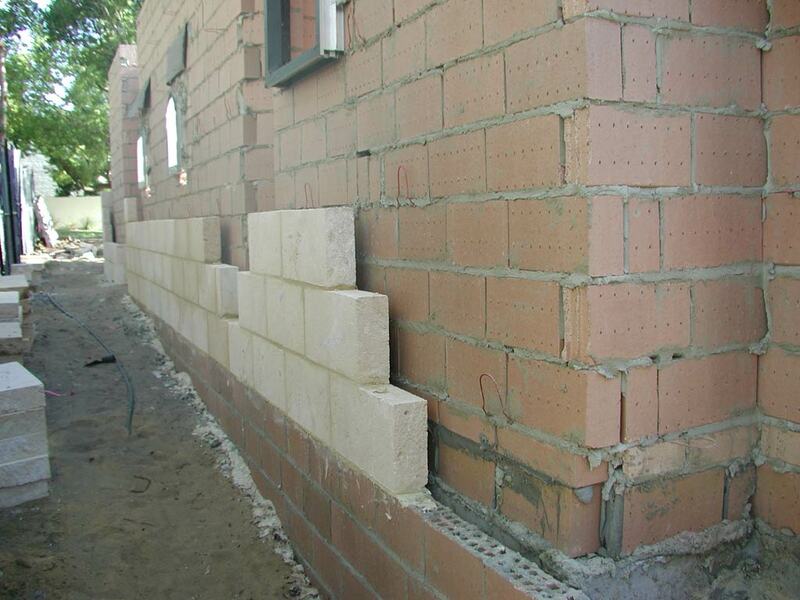 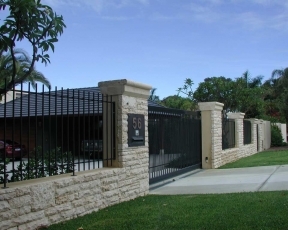 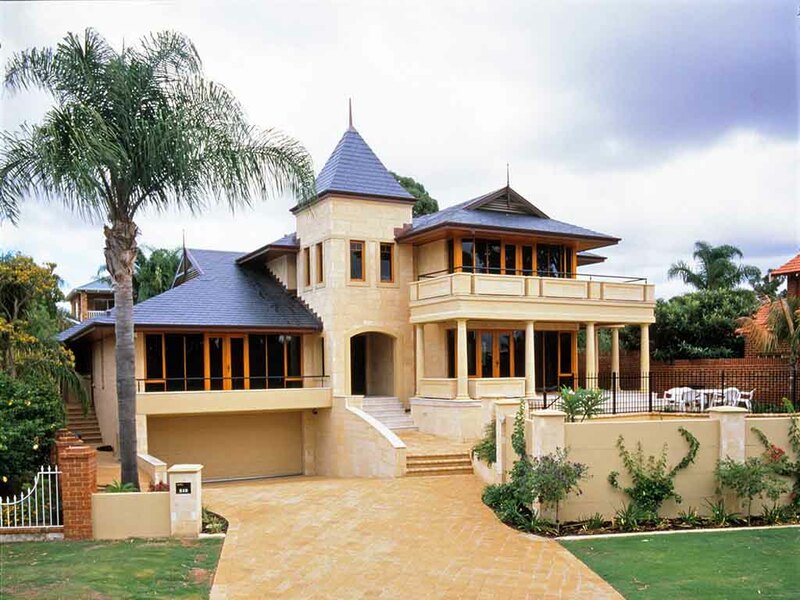 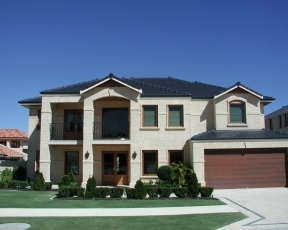 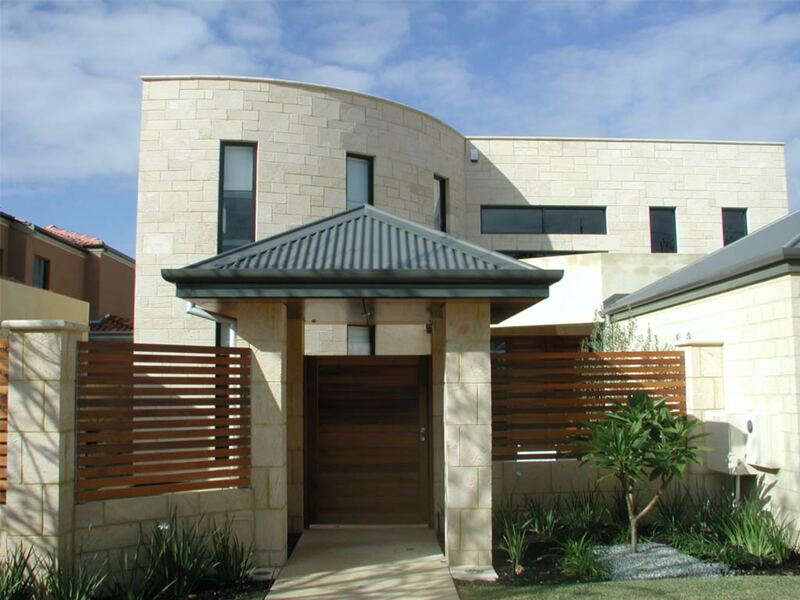 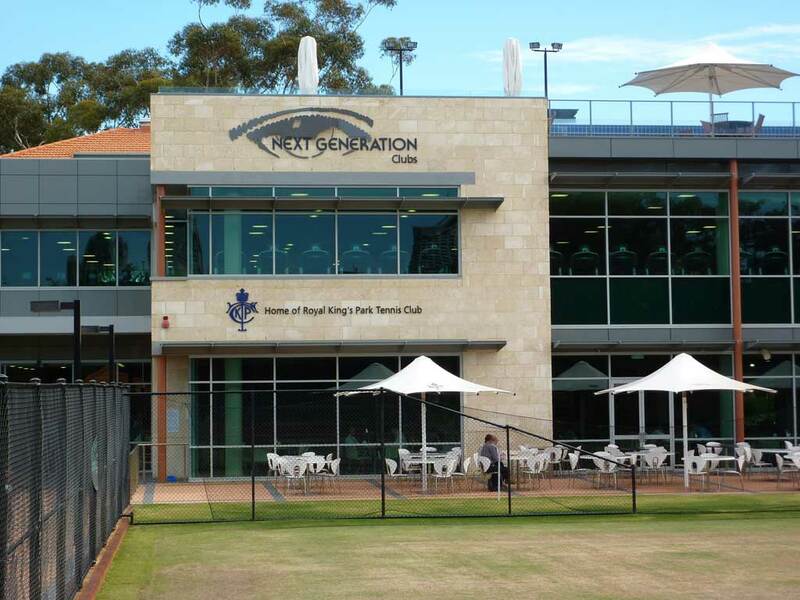 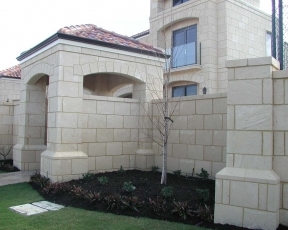 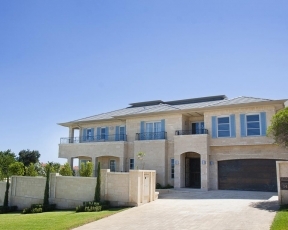 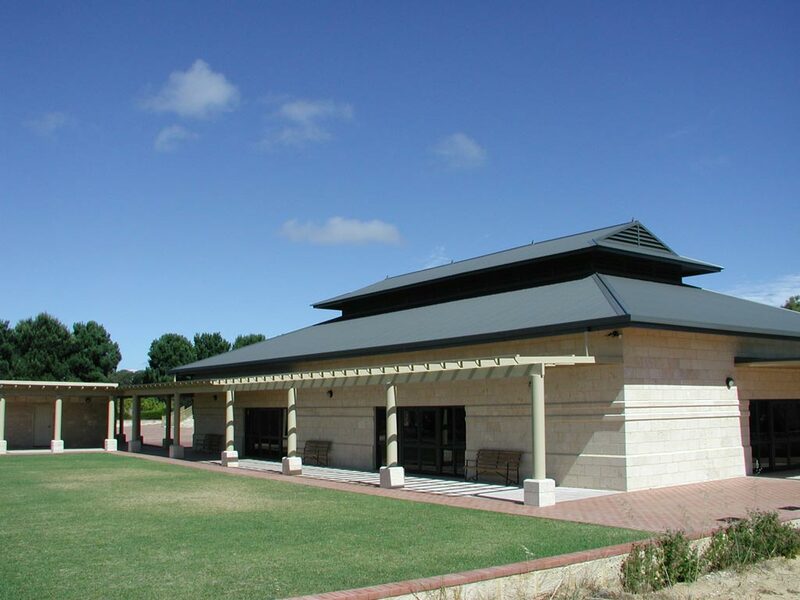 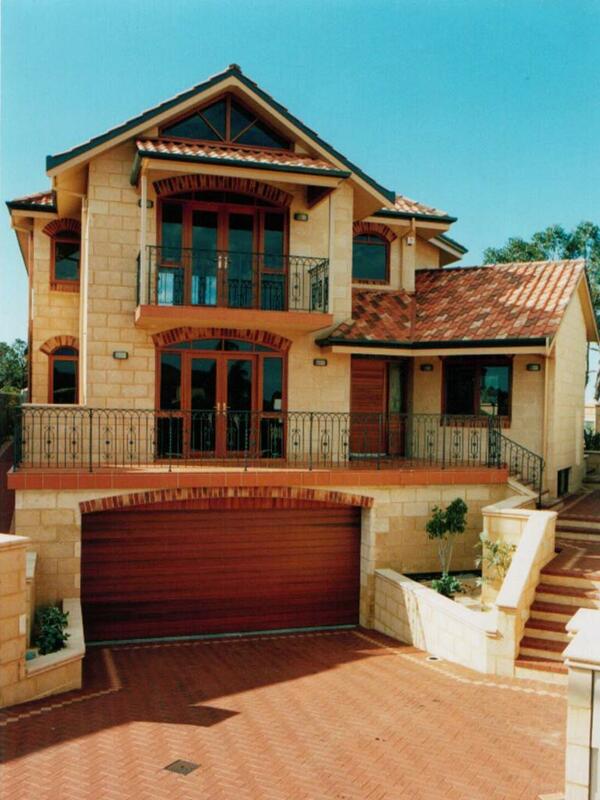 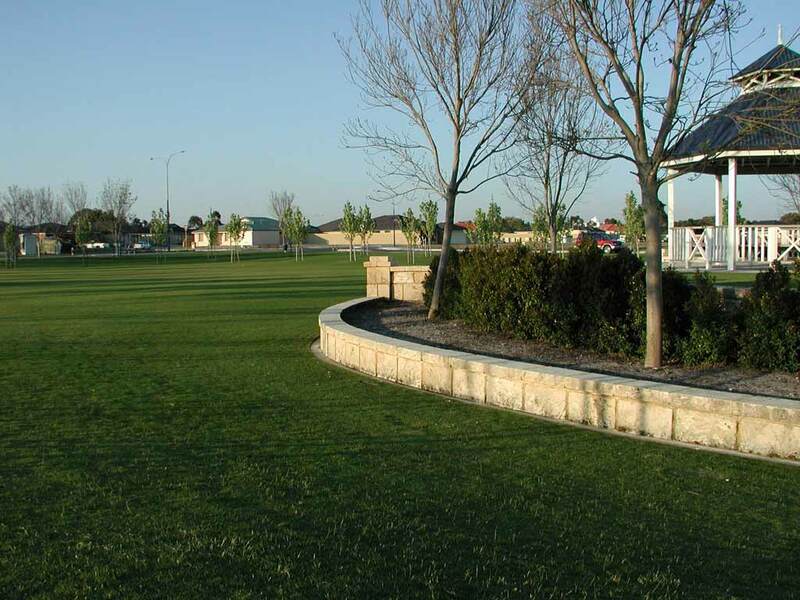 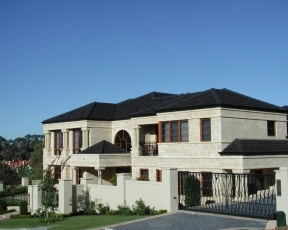 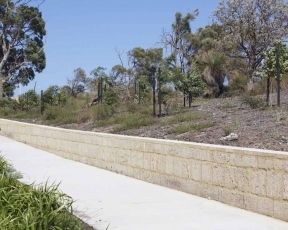 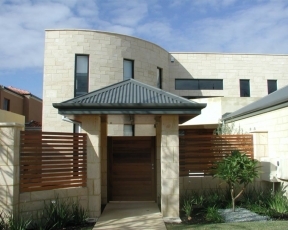 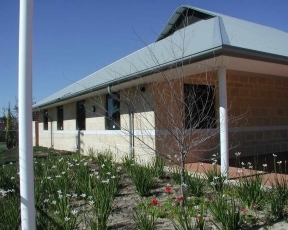 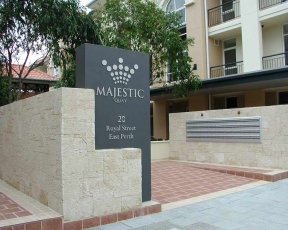 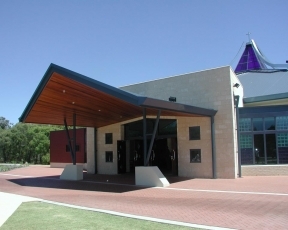 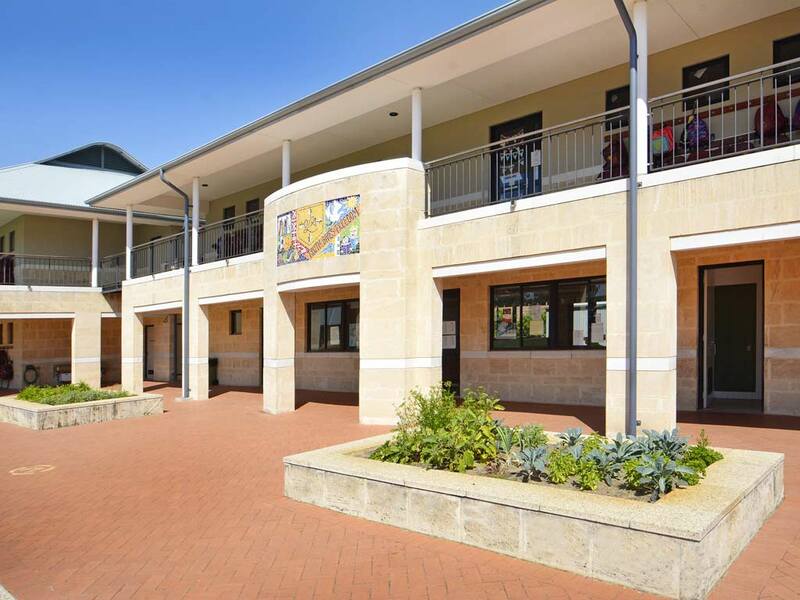 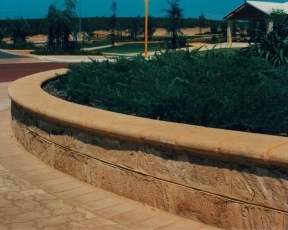 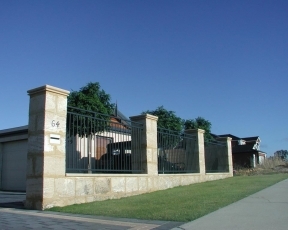 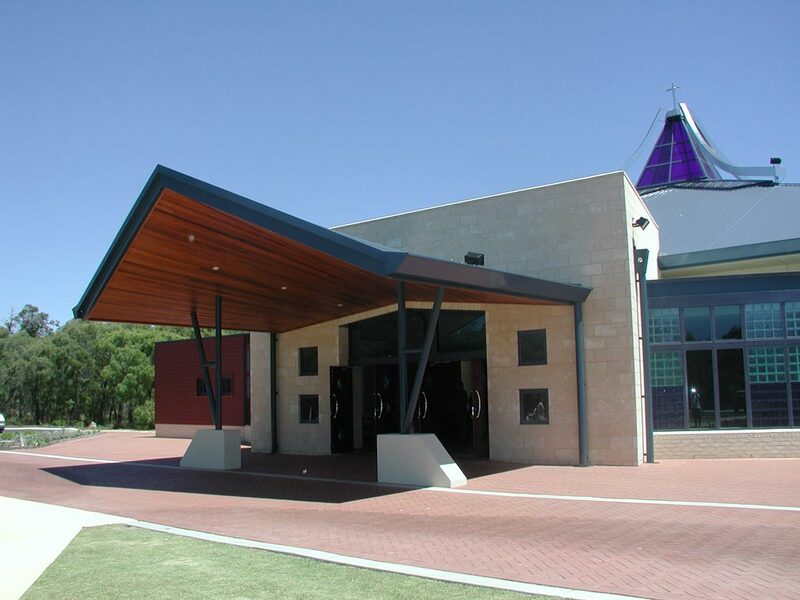 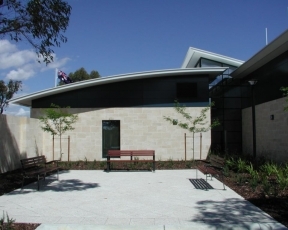 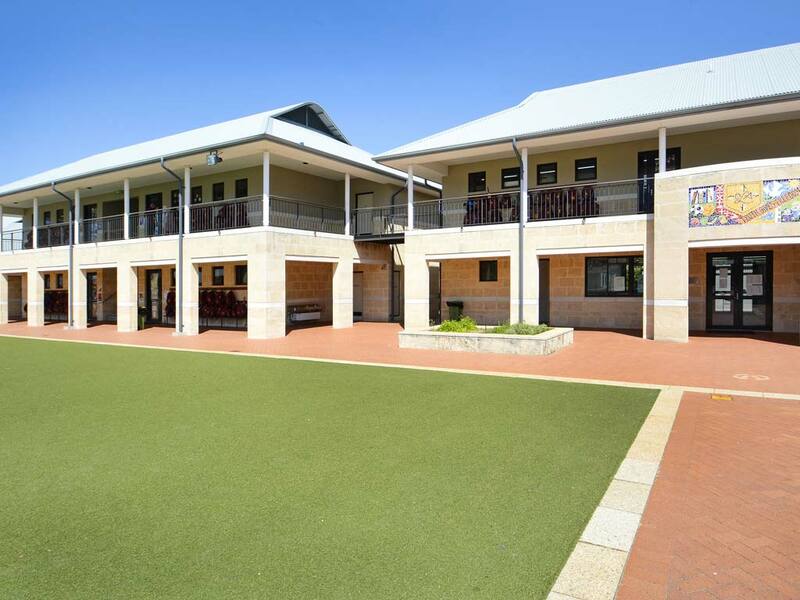 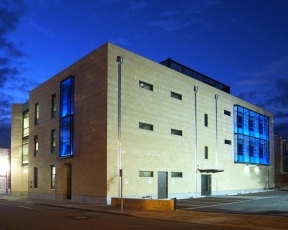 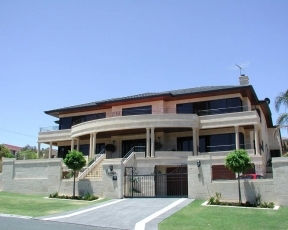 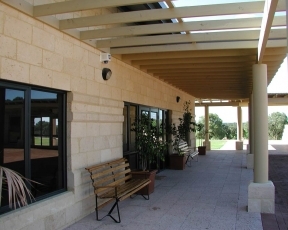 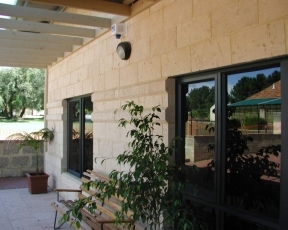 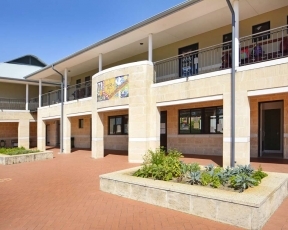 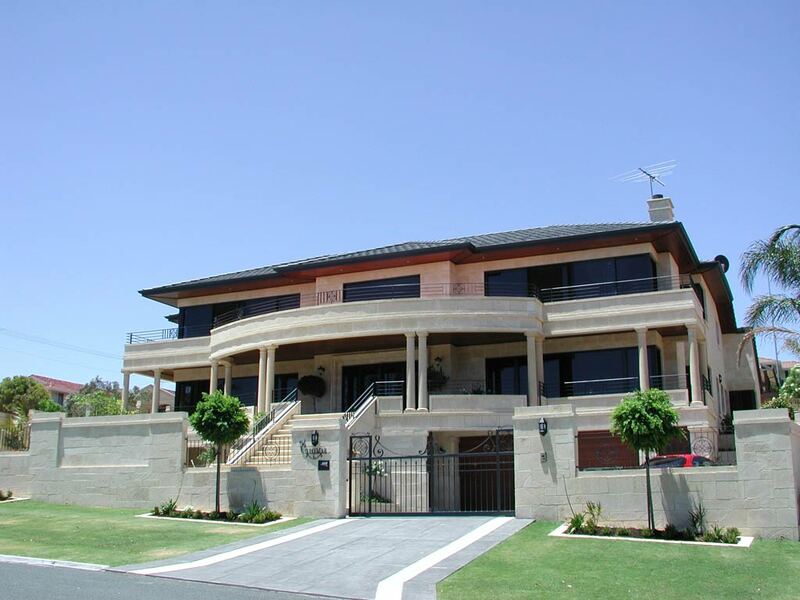 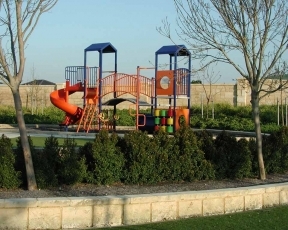 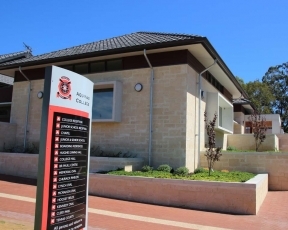 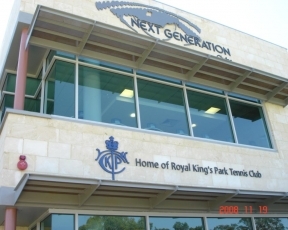 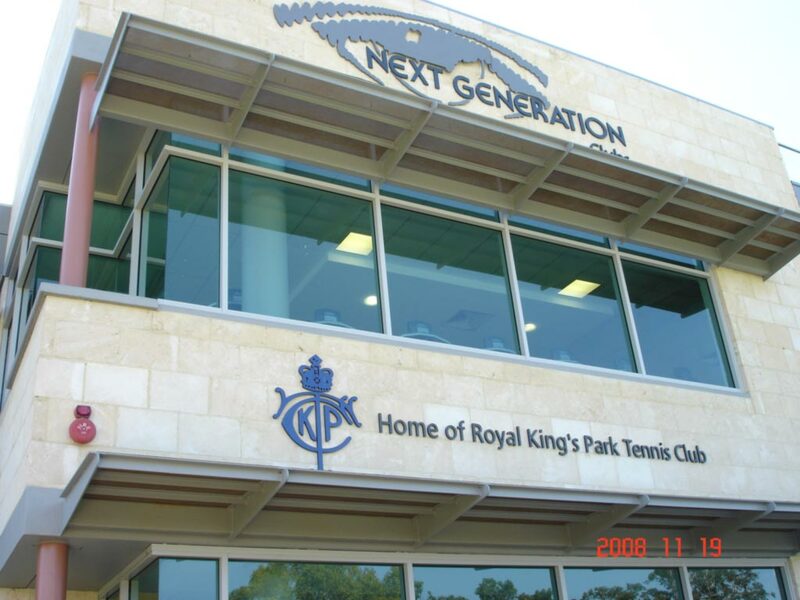 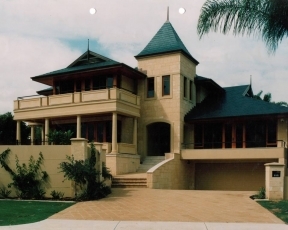 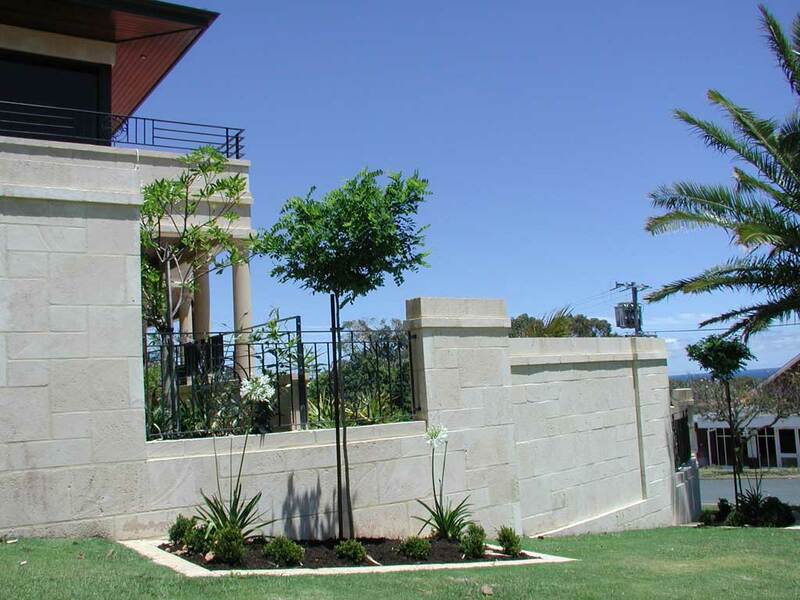 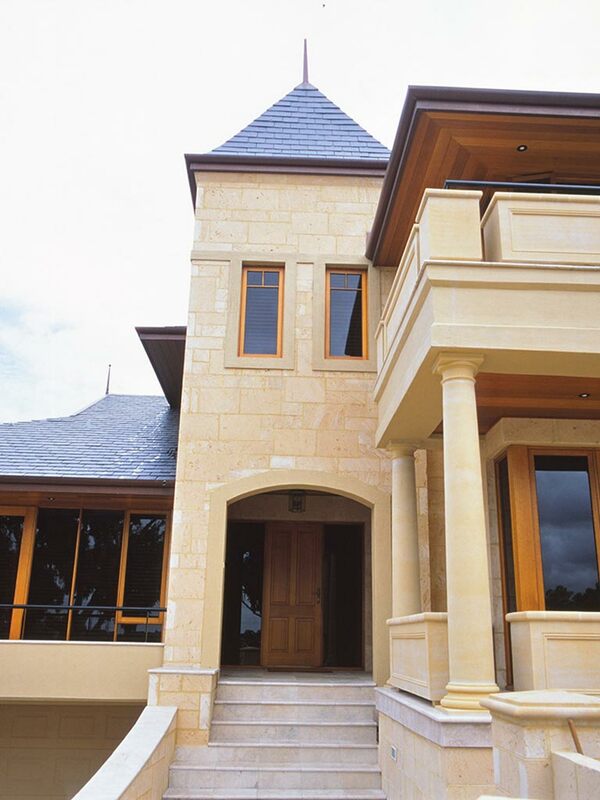 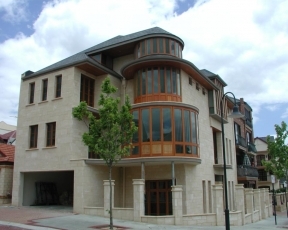 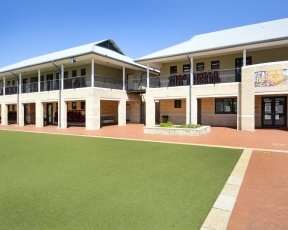 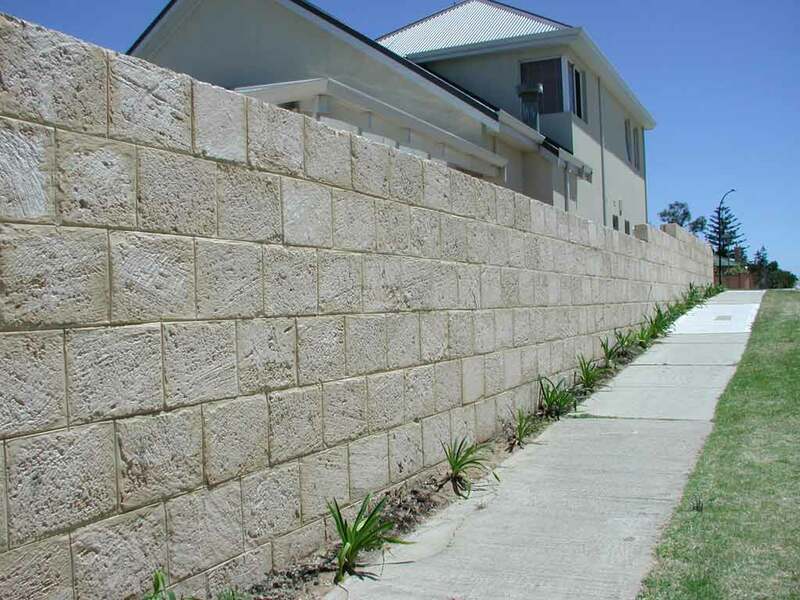 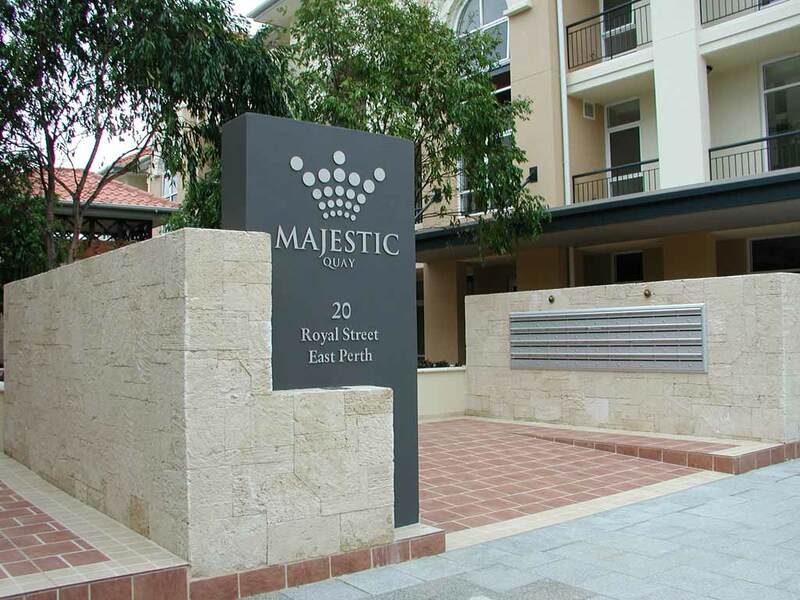 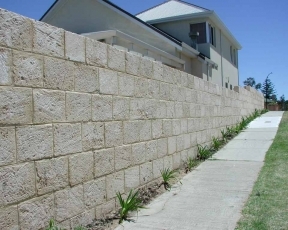 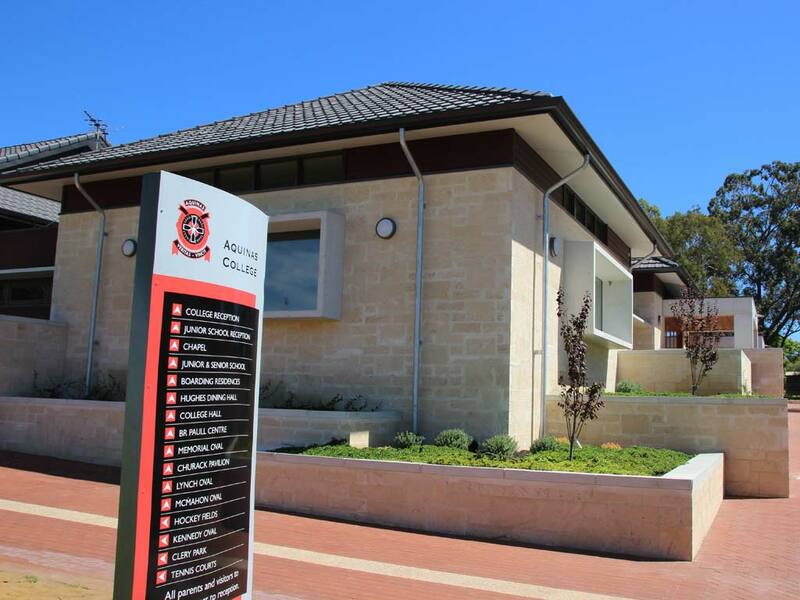 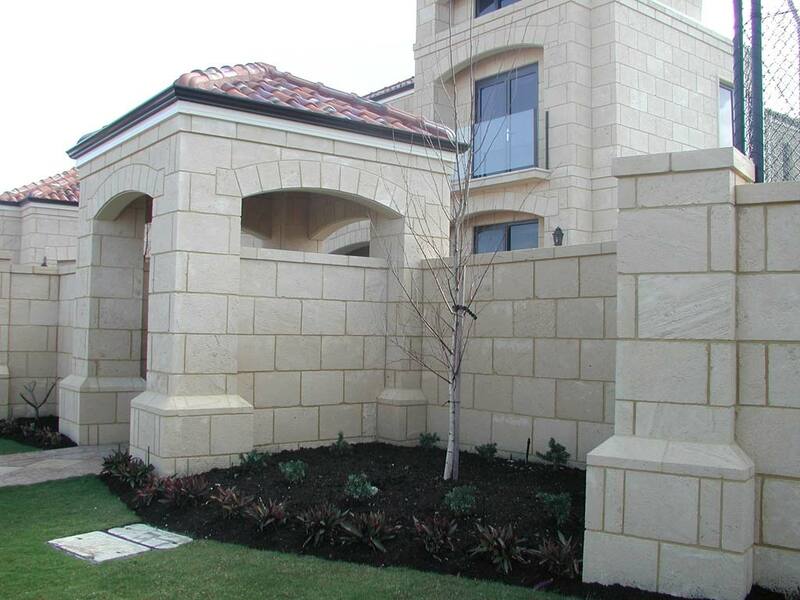 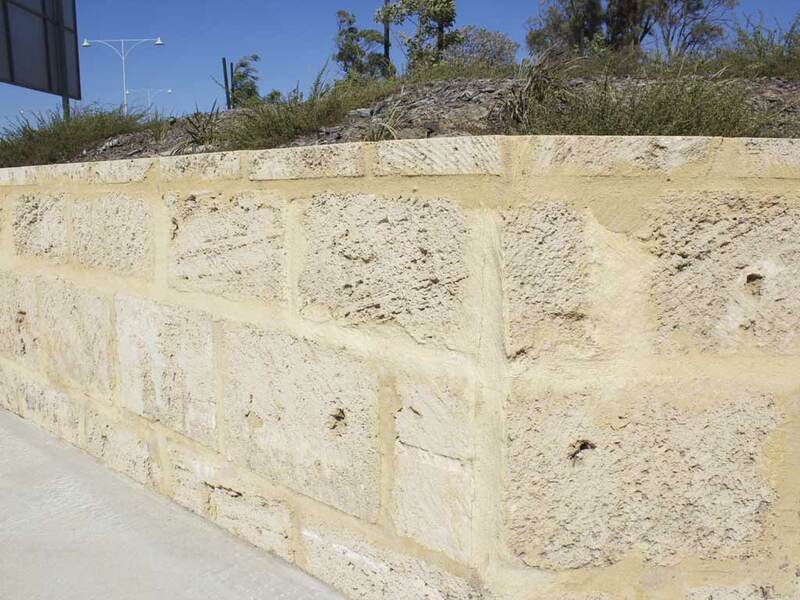 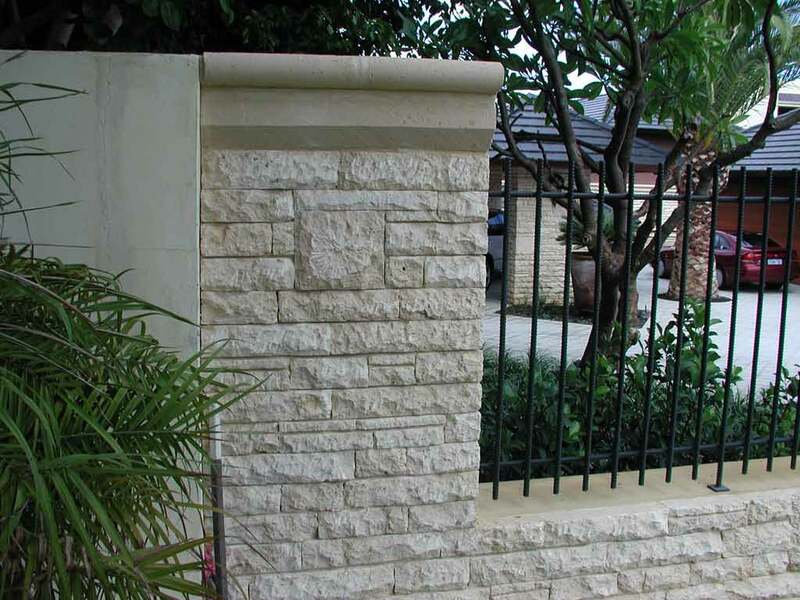 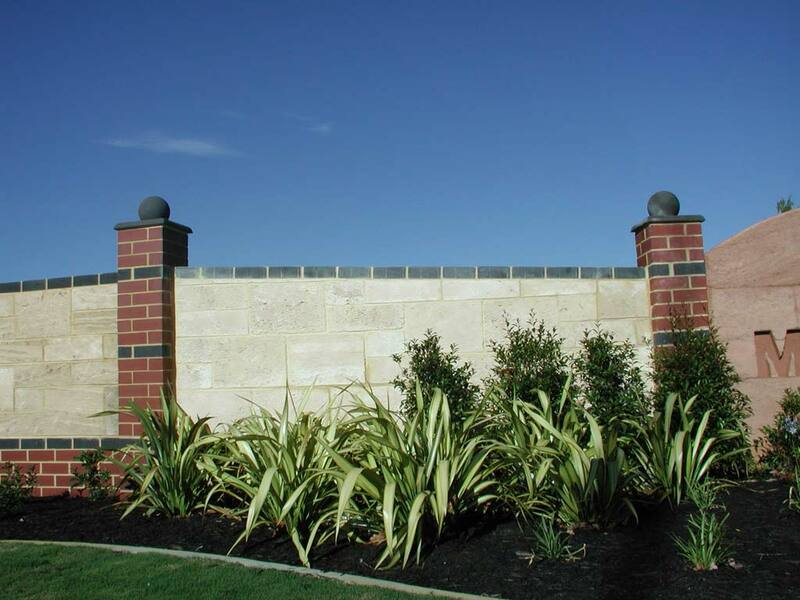 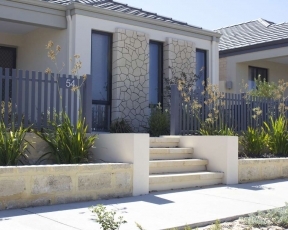 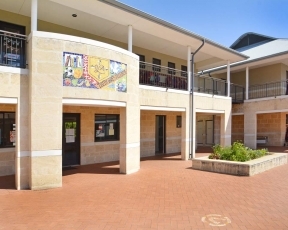 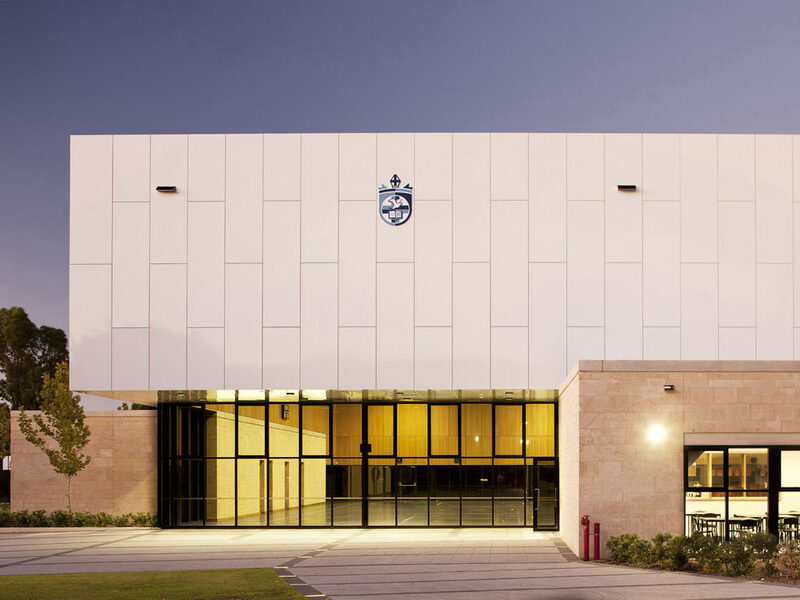 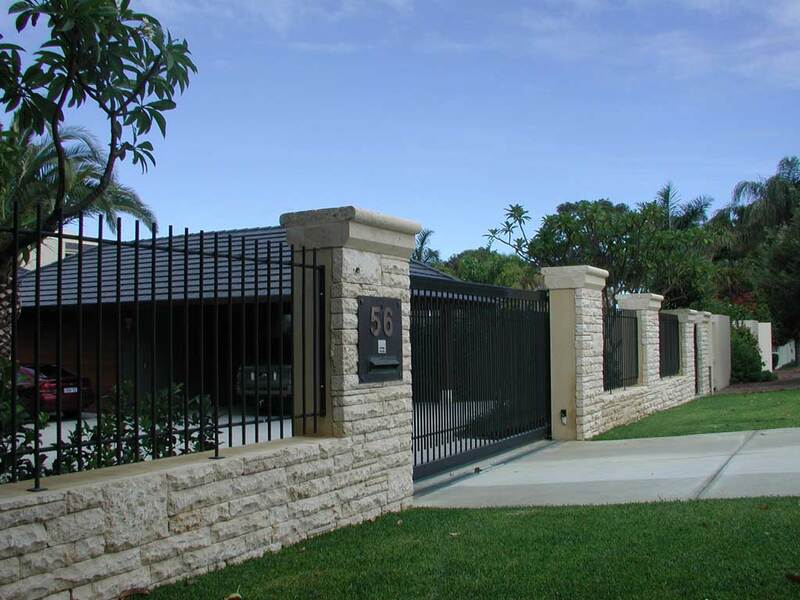 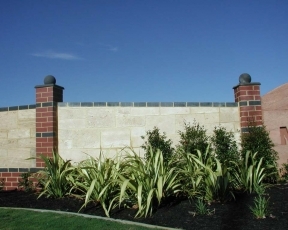 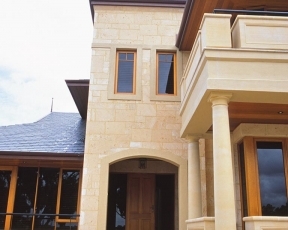 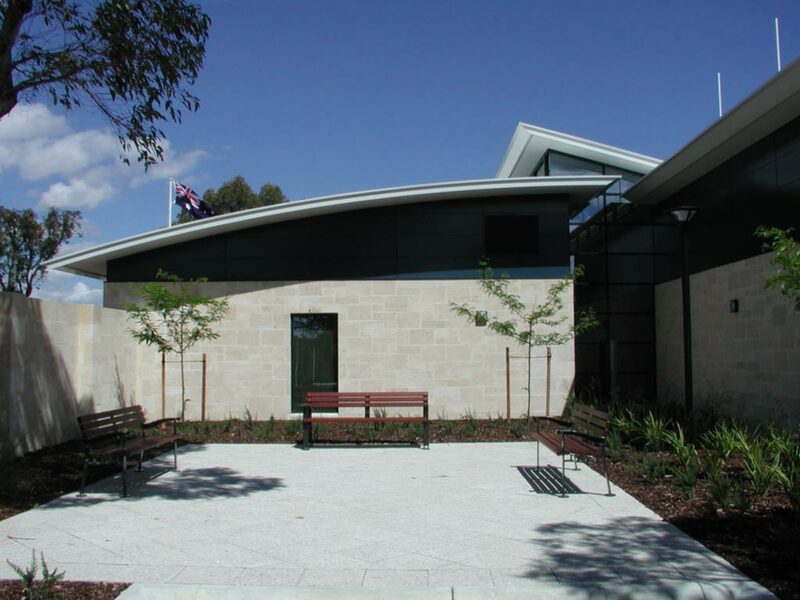 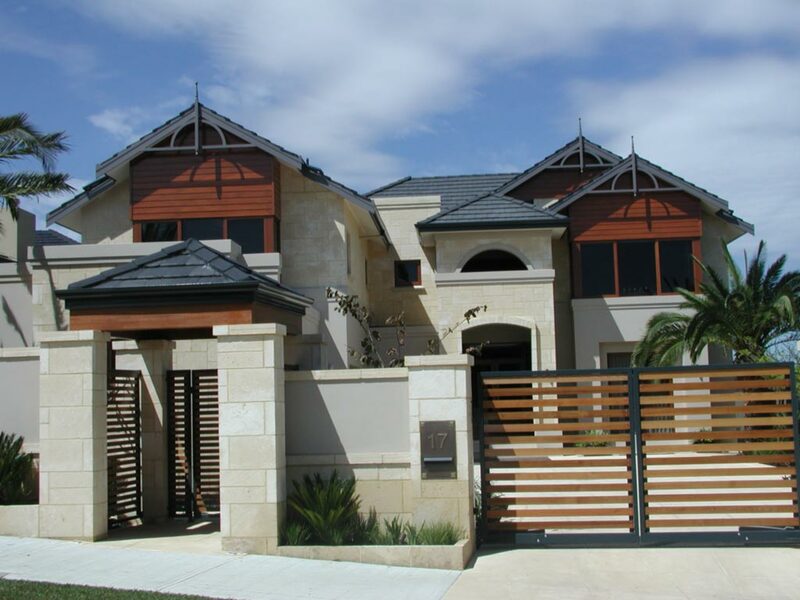 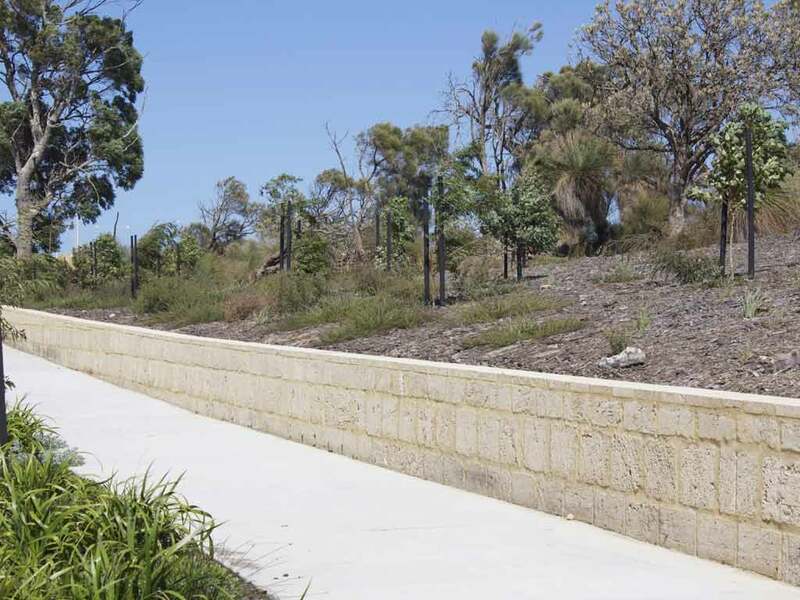 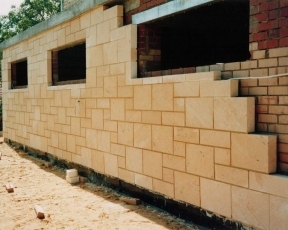 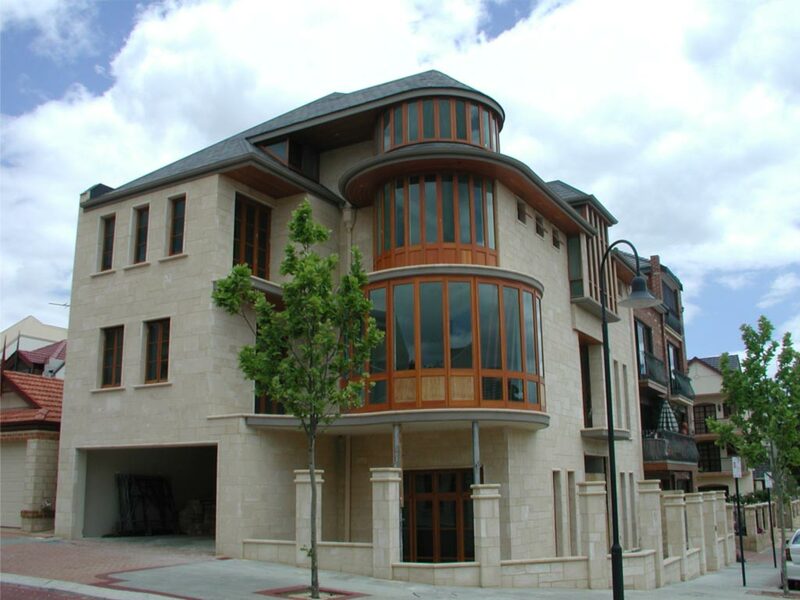 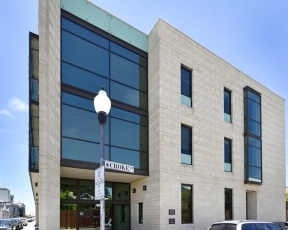 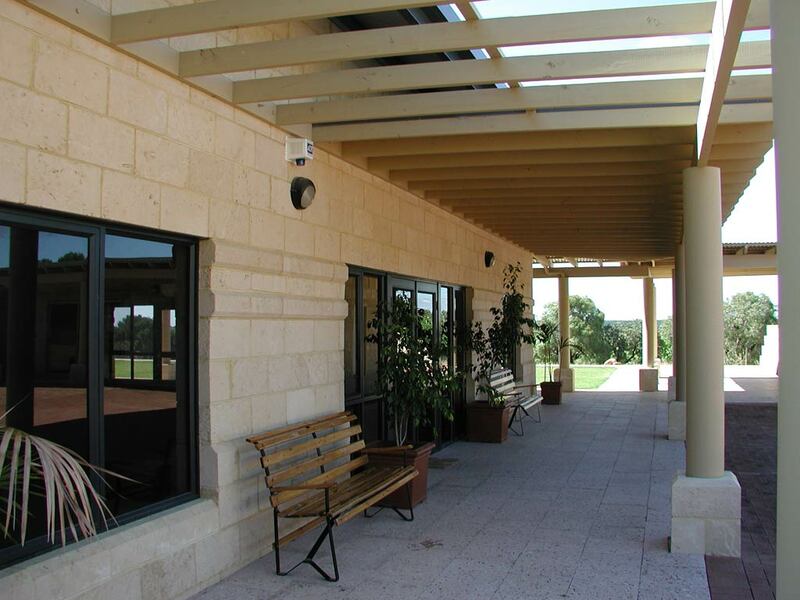 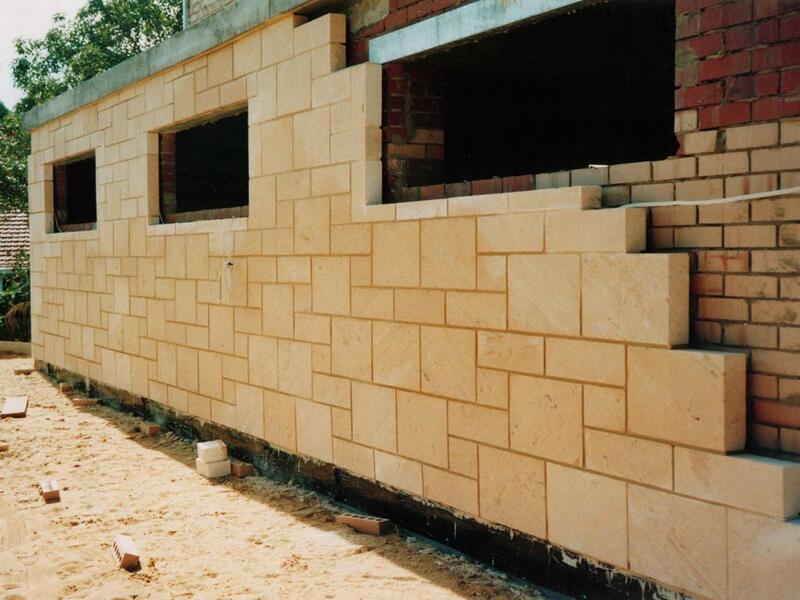 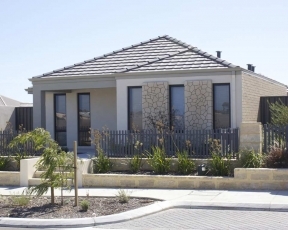 Natural Limestone has been used for stone cladding and other applications in and around Sydney, in suburbs such as Surry Hills, Dover Heights and Watsons Bay in years gone by to name a few. 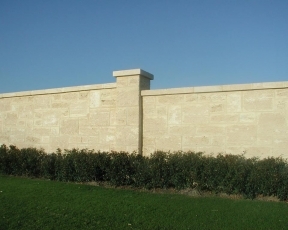 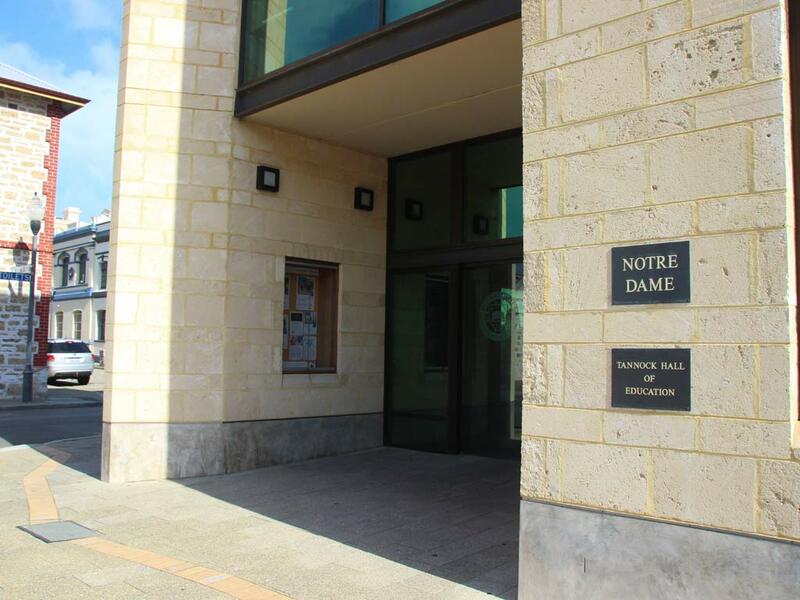 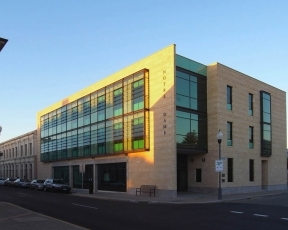 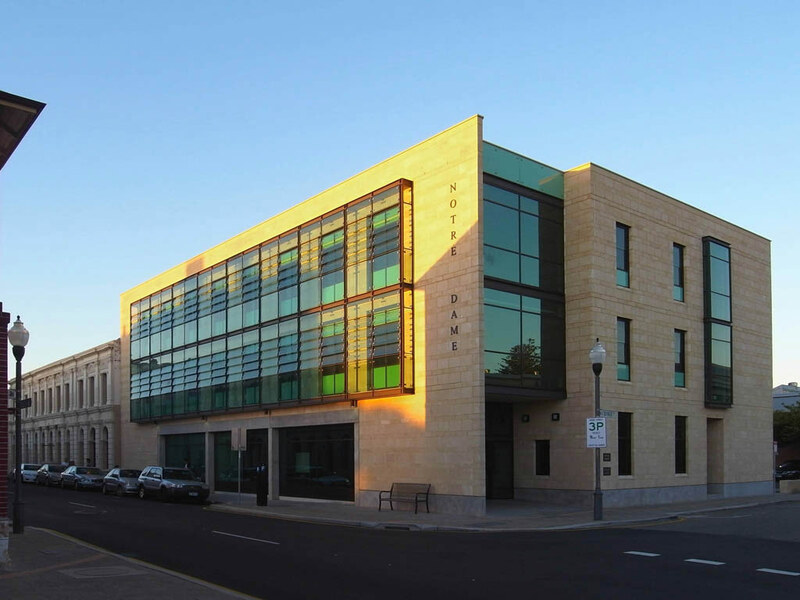 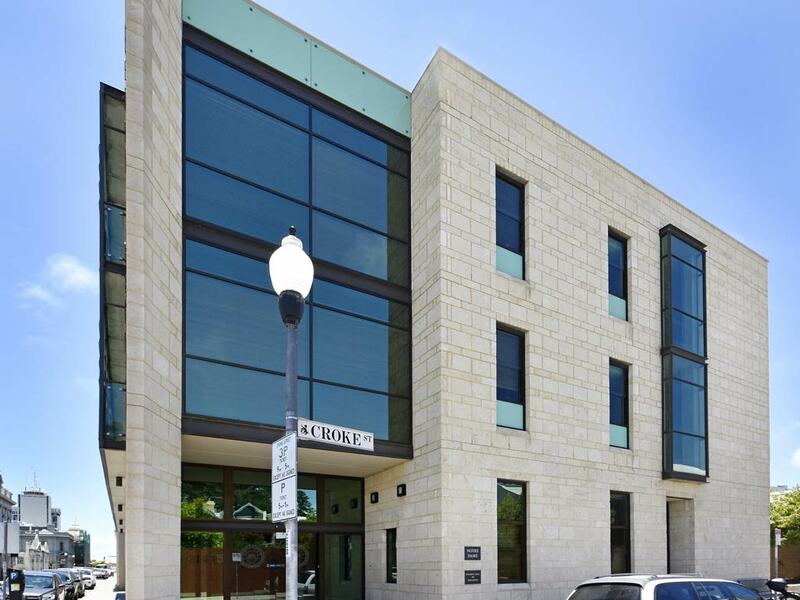 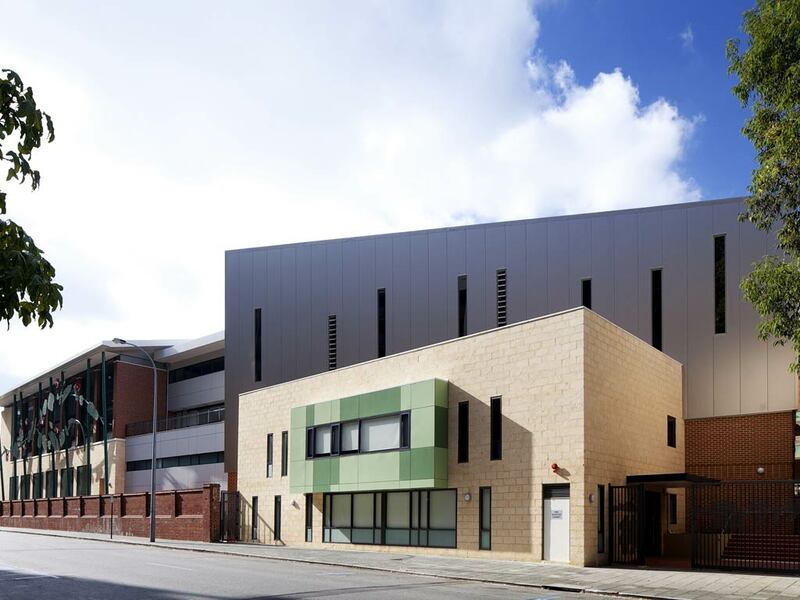 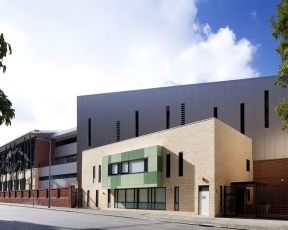 Natural Limestone is a versatile and aesthetic material that lends itself to a range of applications such as stone wall cladding whether it be a renovation, new build, residential or commercial project, consider Natural Limestone that has stood the test of time. 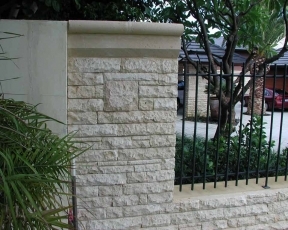 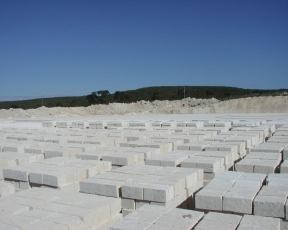 Considering the competitive nature of today’s market, Meteor Stone are looking to provide our high quality range of Natural Tamala Limestone to all customers at Quarry Direct Prices. 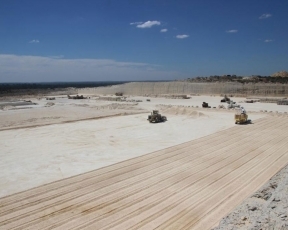 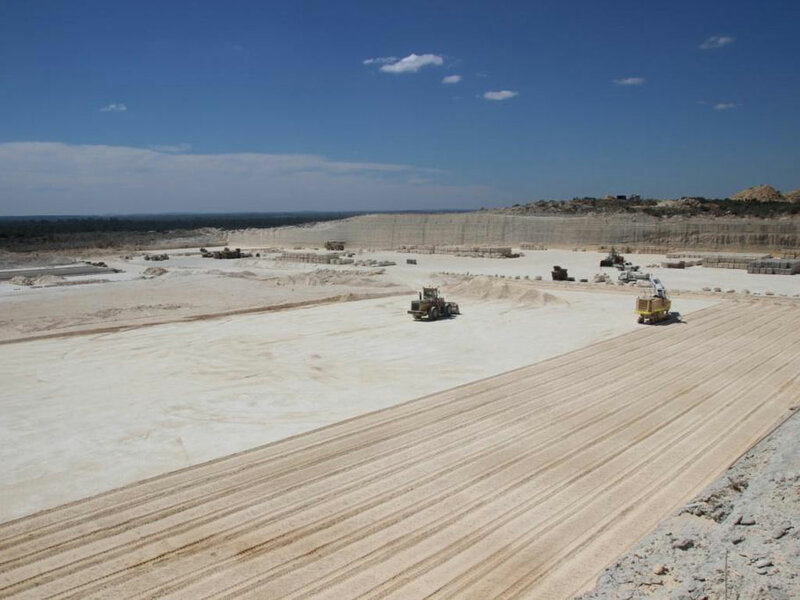 Meteor Stone own and operate the quarries, DEAL DIRECT! 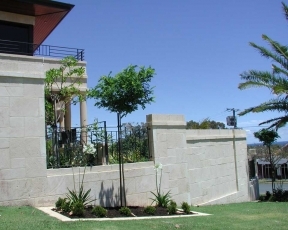 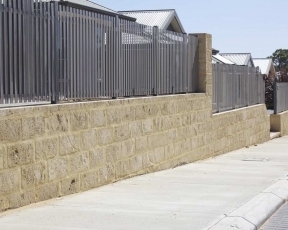 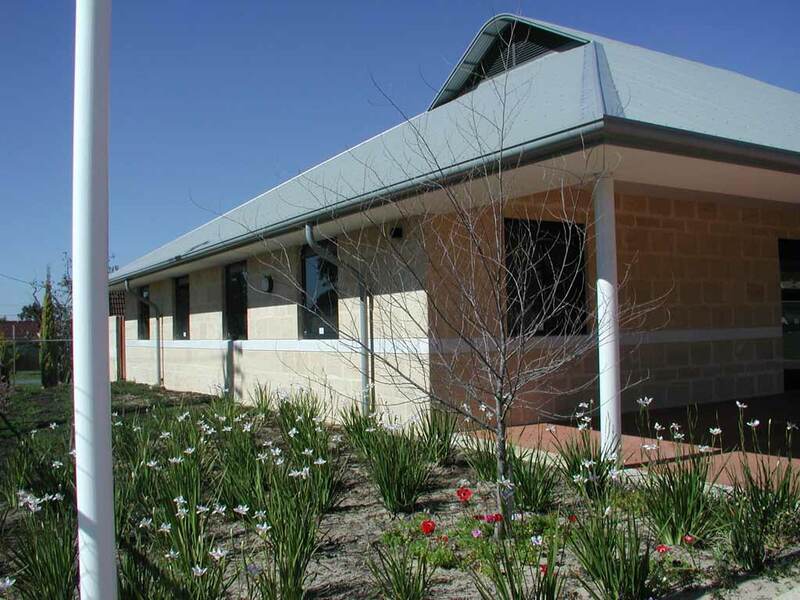 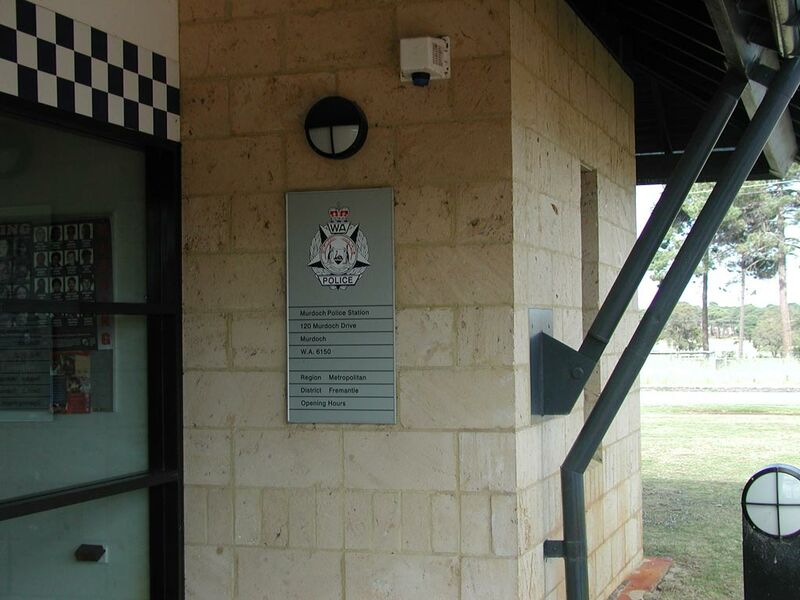 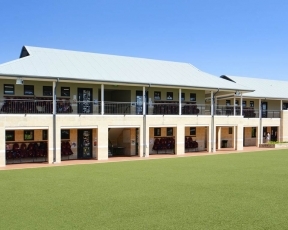 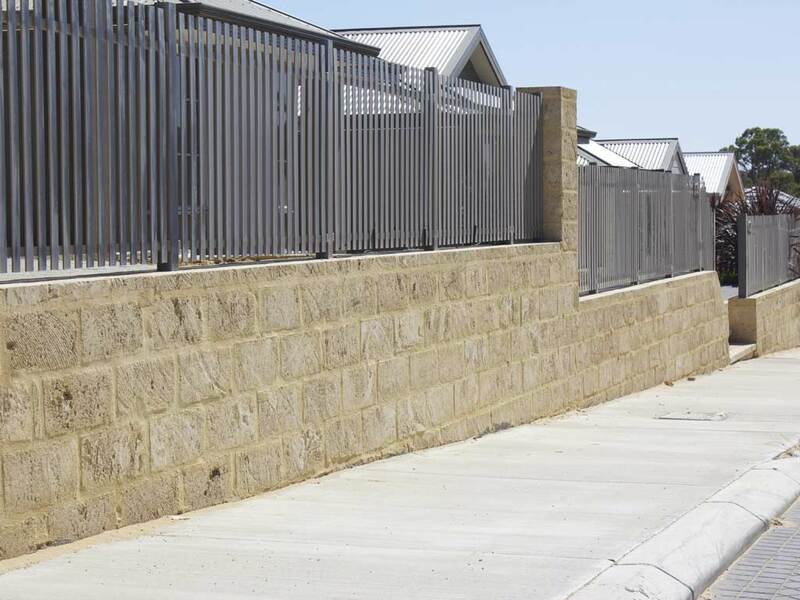 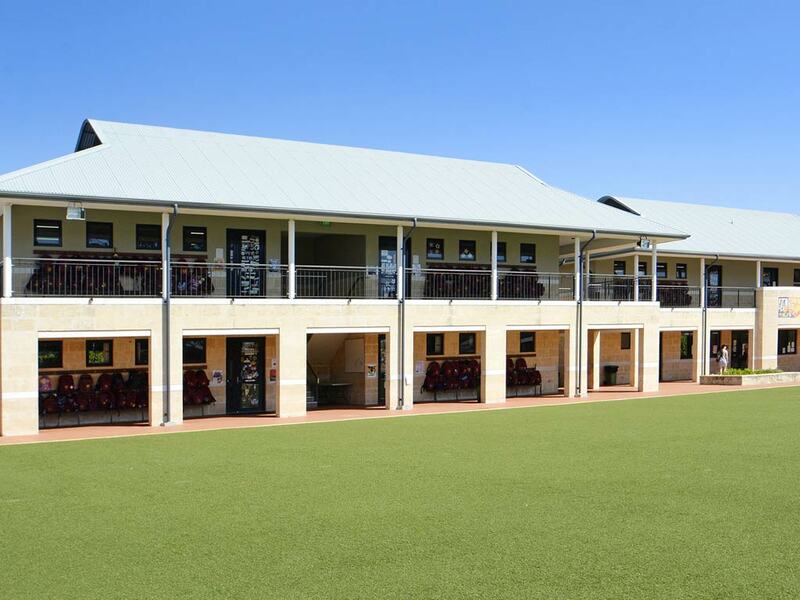 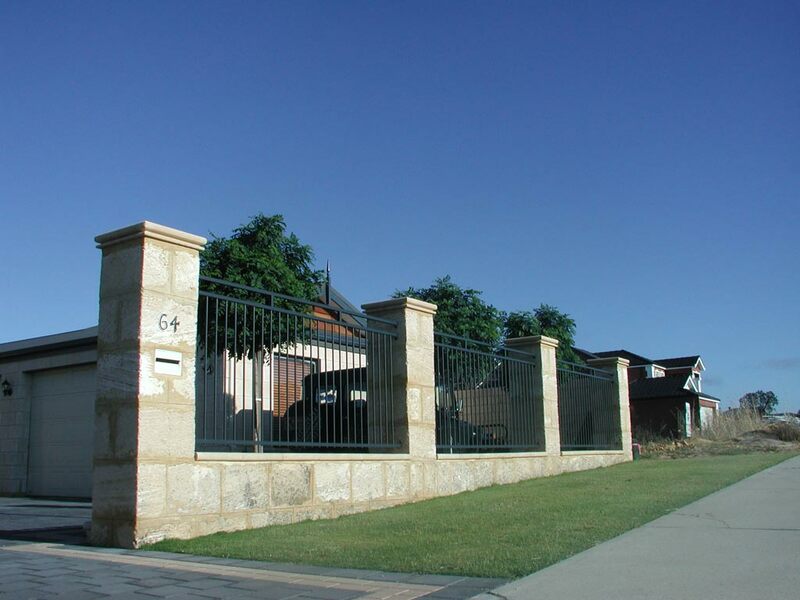 Our friendly staff would love the opportunity to discuss your options of accessing our stone cladding product range even though you’re located in Sydney or greater New South Wales.